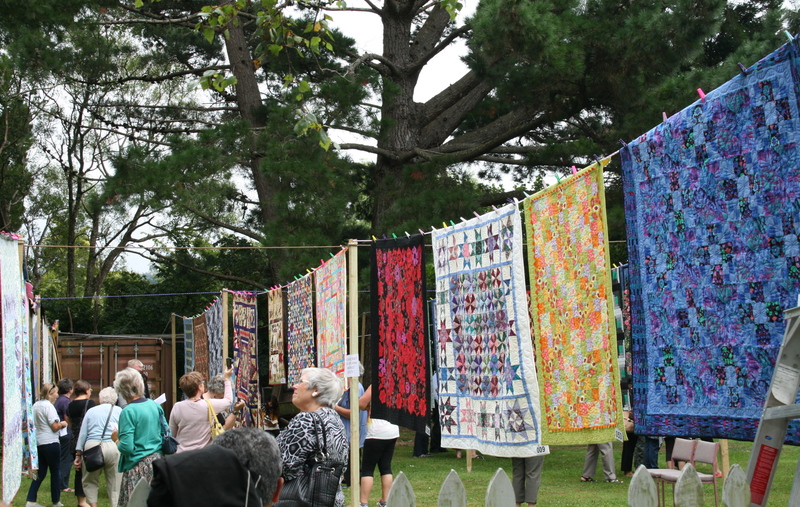 Well, despite much heart searching it was decided that the 4th Annual Stonestead Quilt Festival should go ahead, and with much scurrying around all 60 quilts were hung by 9.20am. 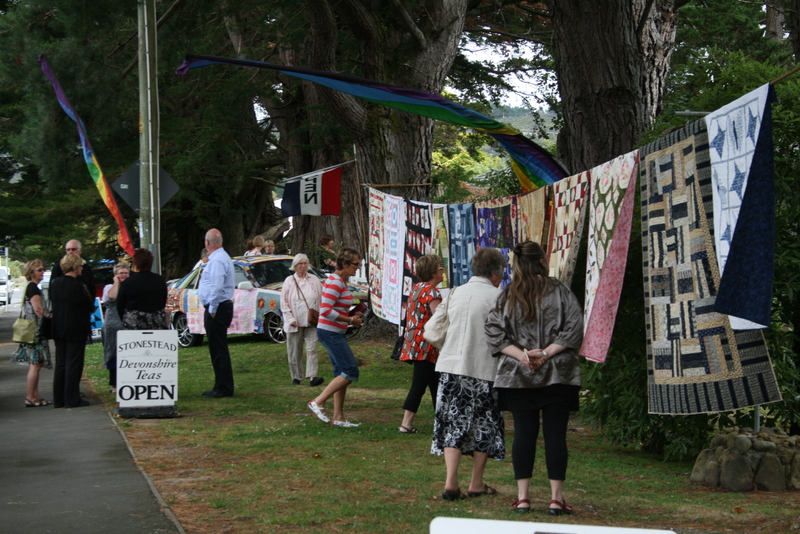 It has be said that Te Marua seemed to be the only place in the Lower North Island that had fine weather and as the day progressed it became better and better, I must apologise to all those people who phoned and the phone was unanswered, we were outside hanging quilts! 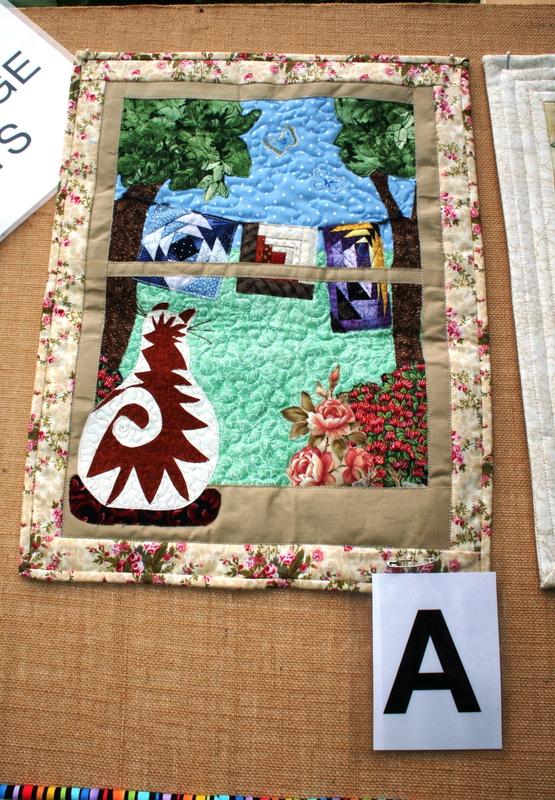 Anyway a huge thank you to everyone who helped make the day such a good one, everyone seemed to enjoy the relaxed atmosphere and looking at the beautiful work that was on display, the Official Greeters Bailey and Poppy were a little too relaxed at times, but when you are a dog sleep is very important!! 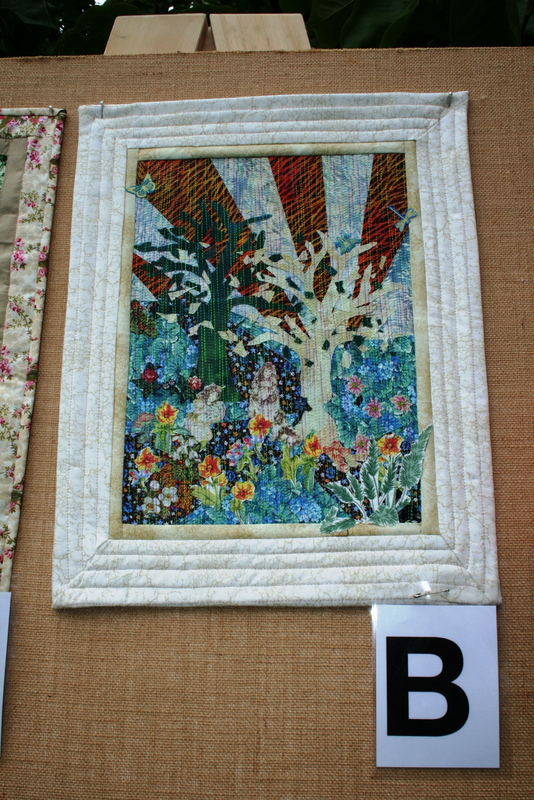 As a taster I have posted some photos of the day along with the names of the winners in each category, I shall be posting more pictures over the next few weeks so come back and check. 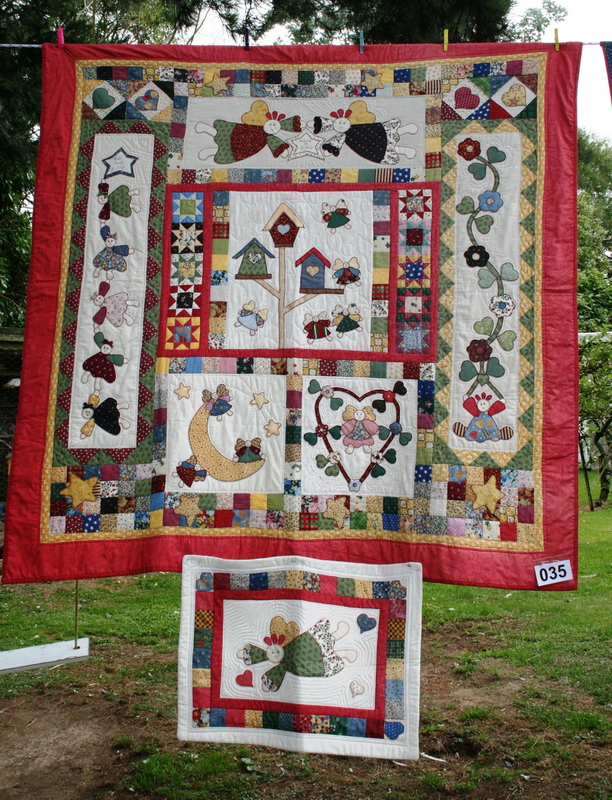 The display quilts on the road, a great place to meet up with friends. 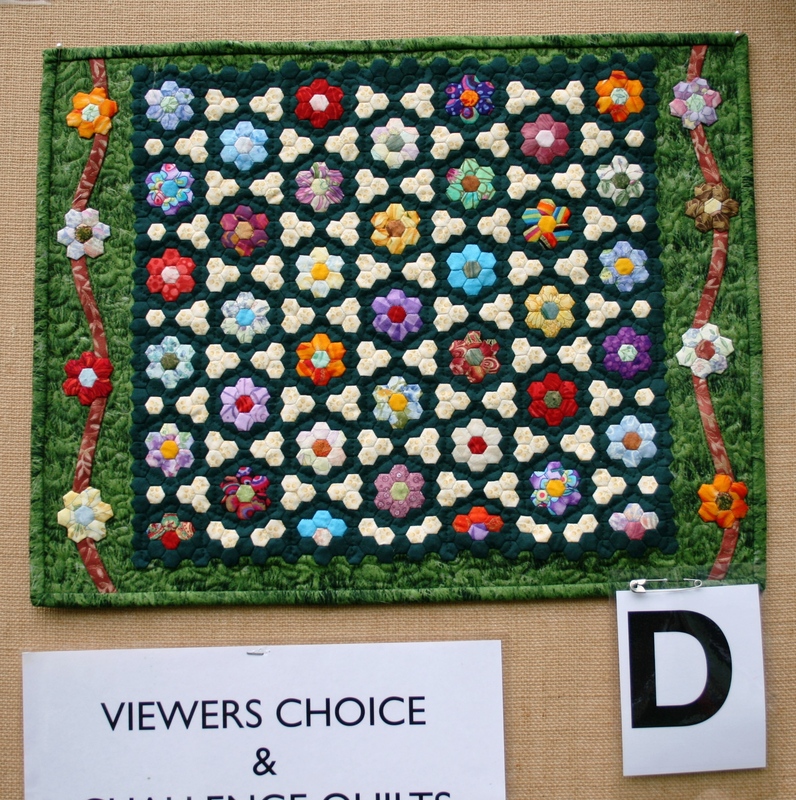 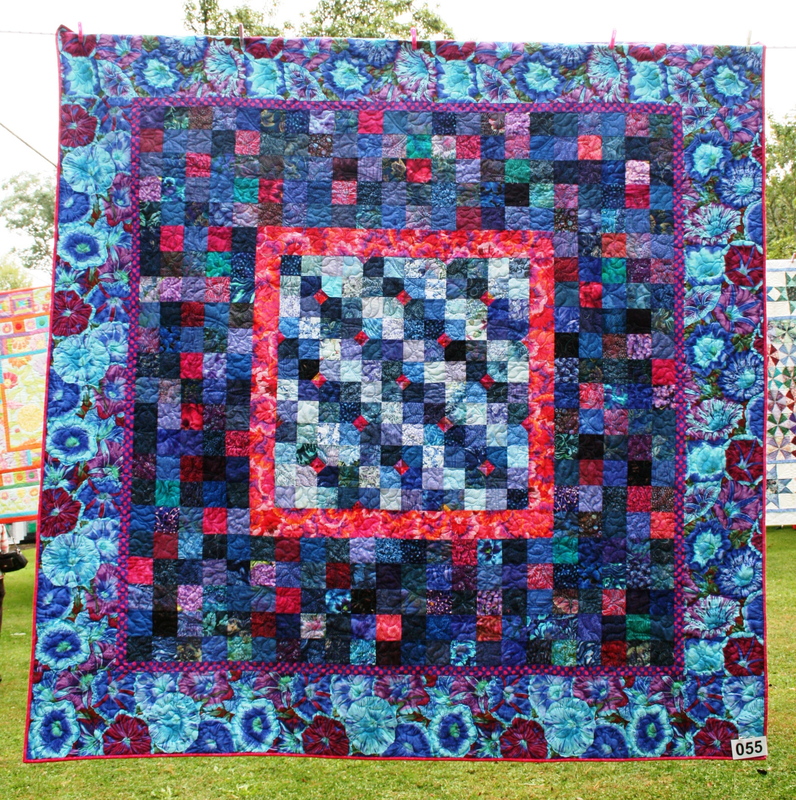 All the colours of quilting on display. 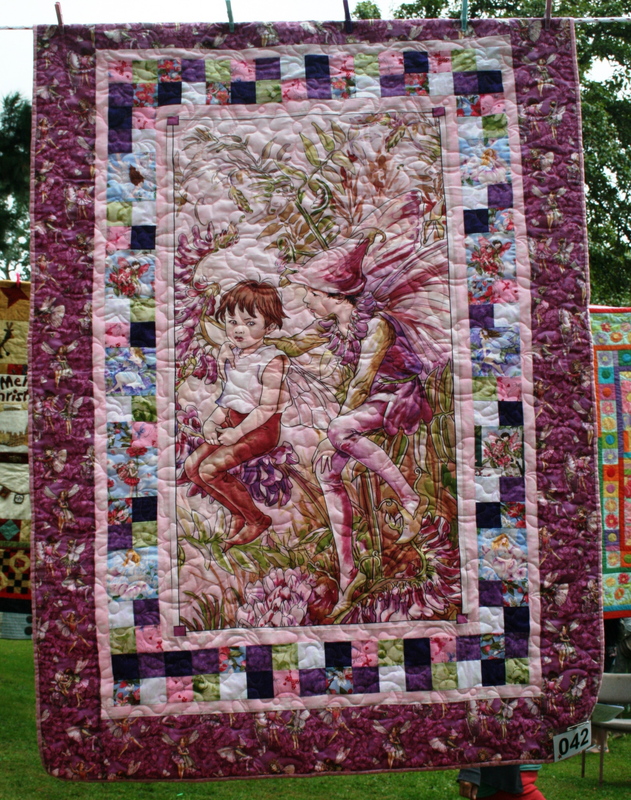 So until next time, and for those who came to see us, thank you. 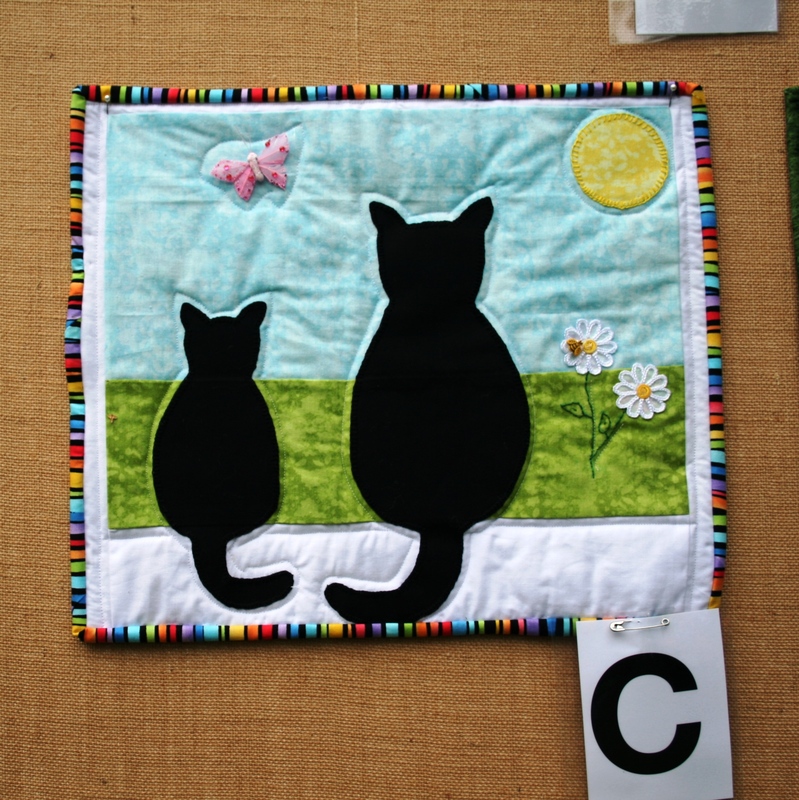 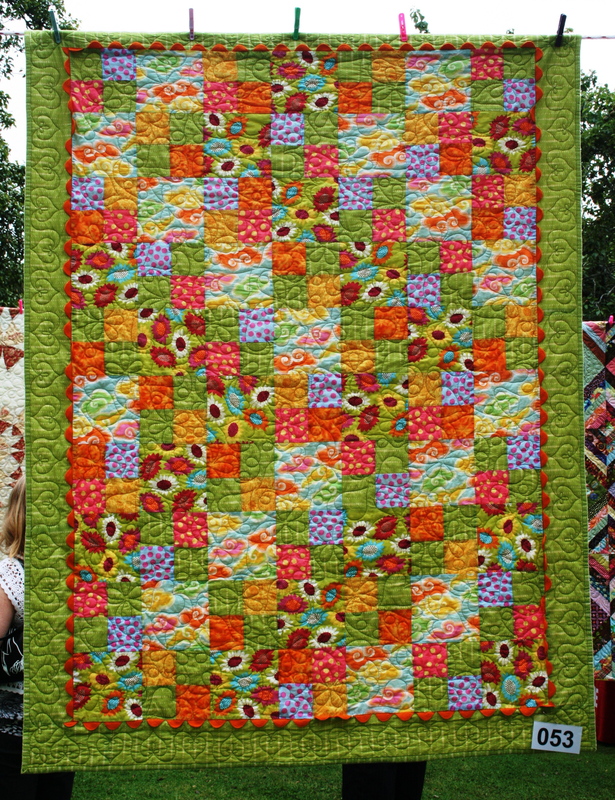 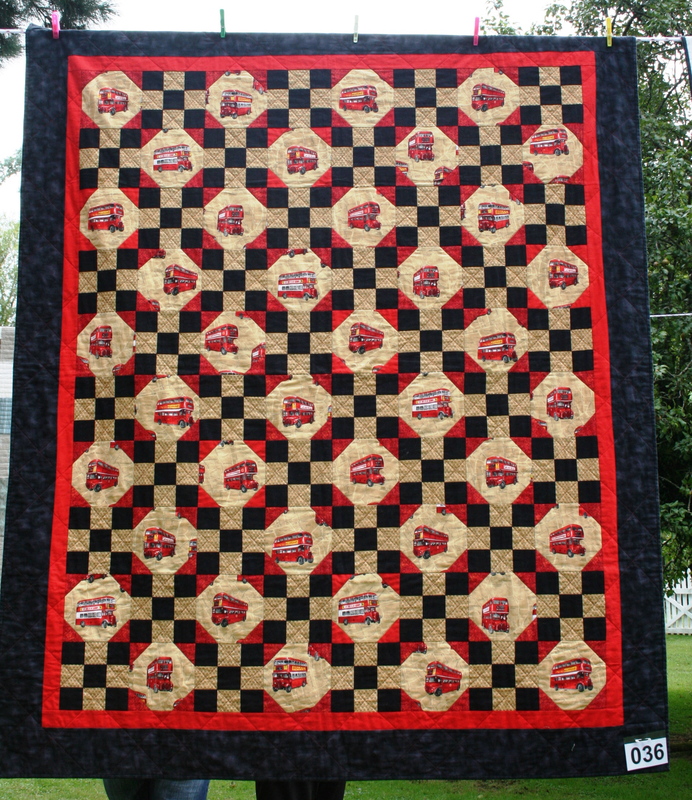 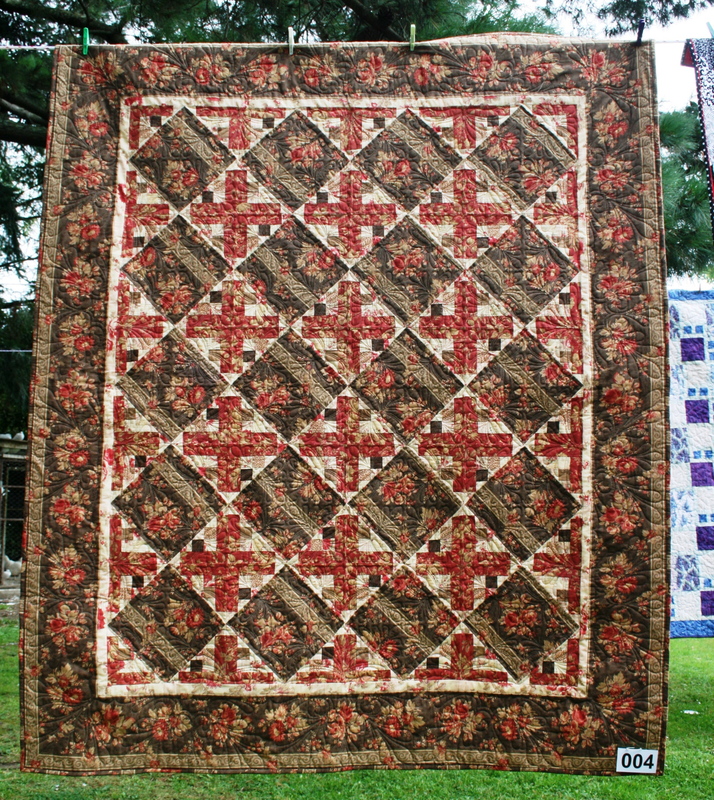 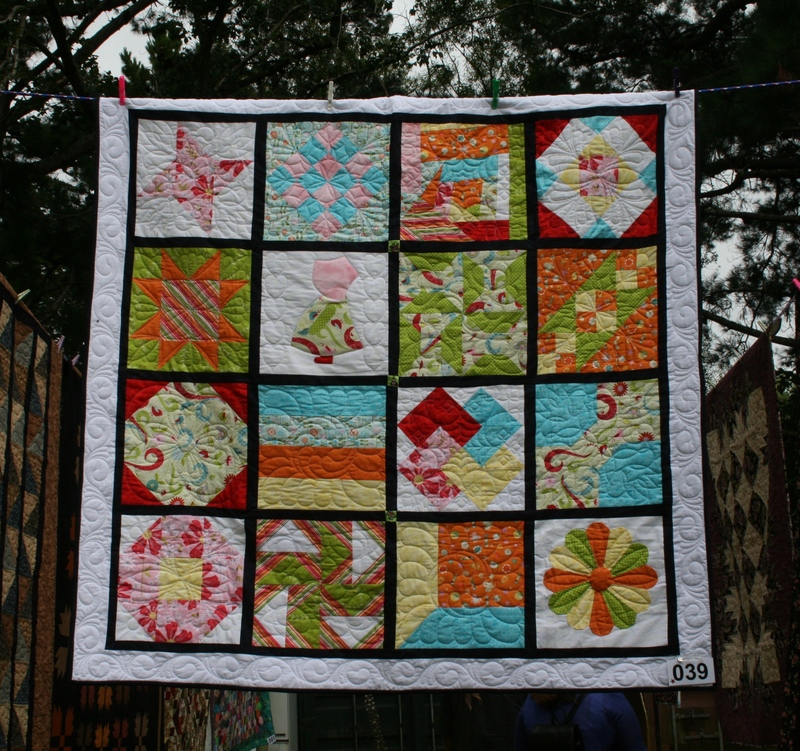 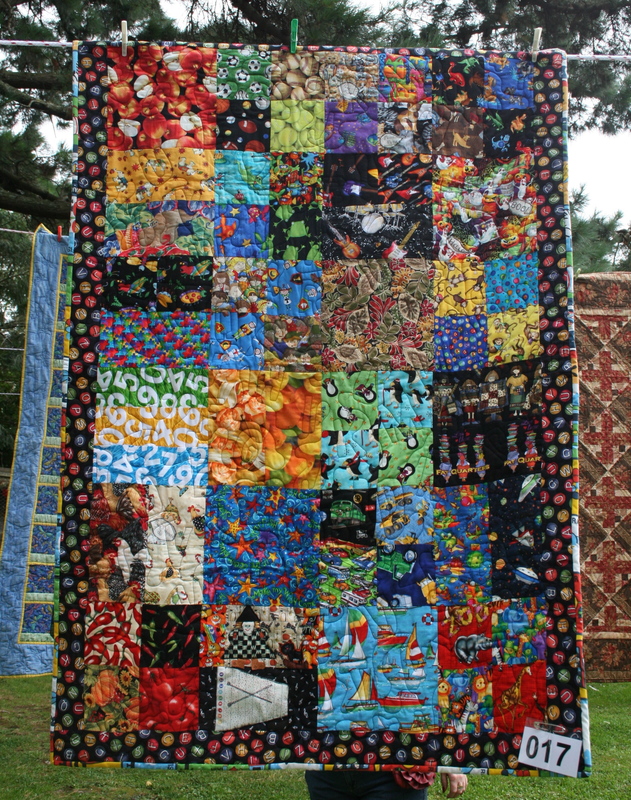 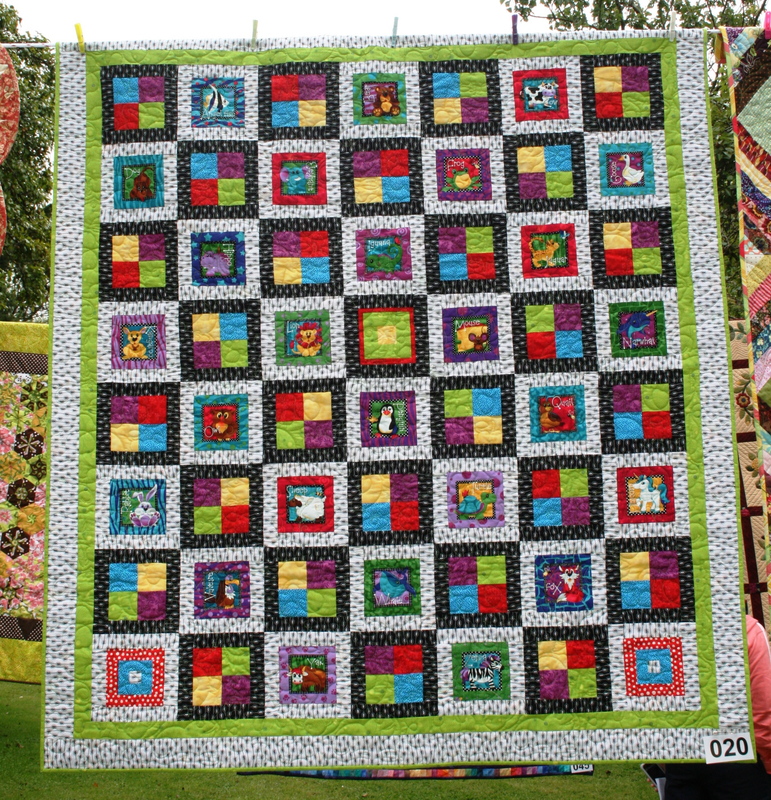 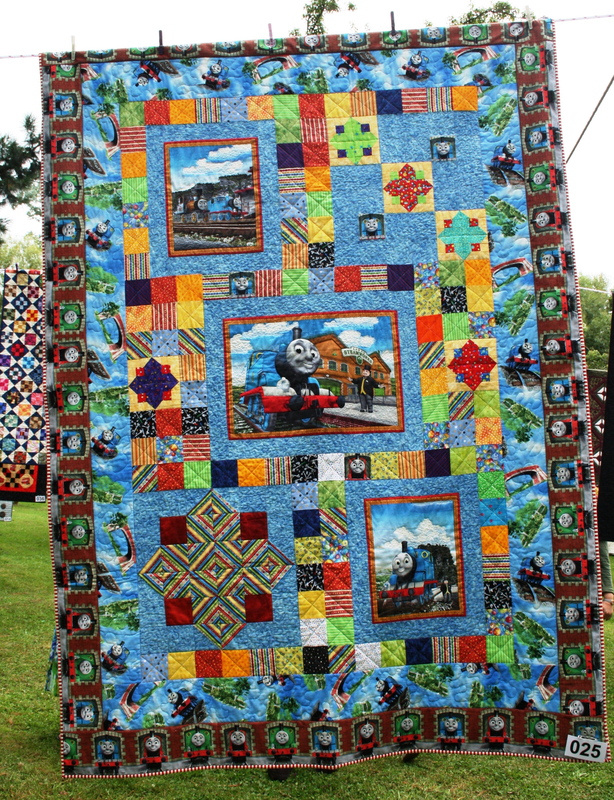 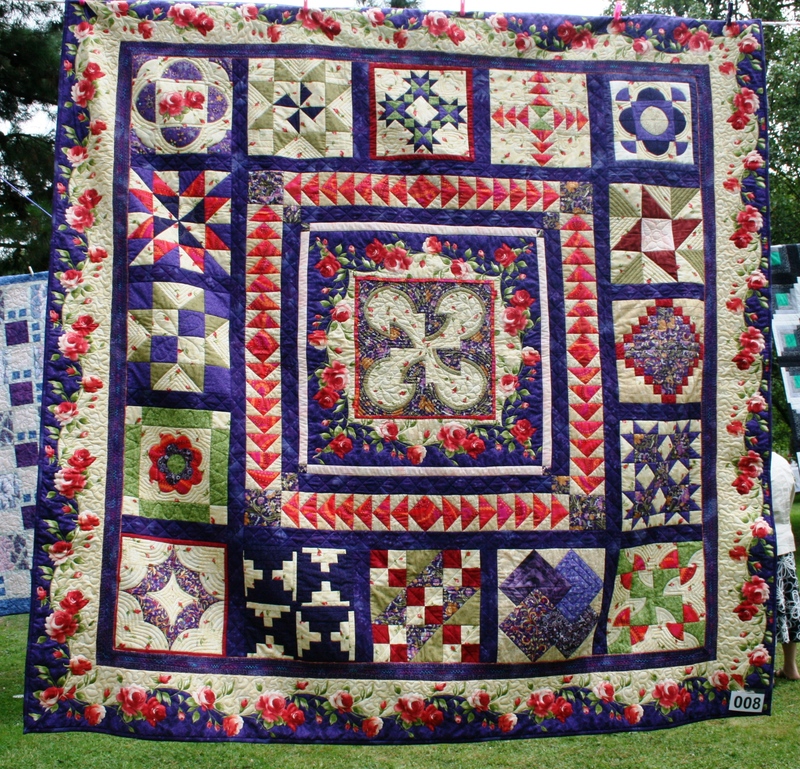 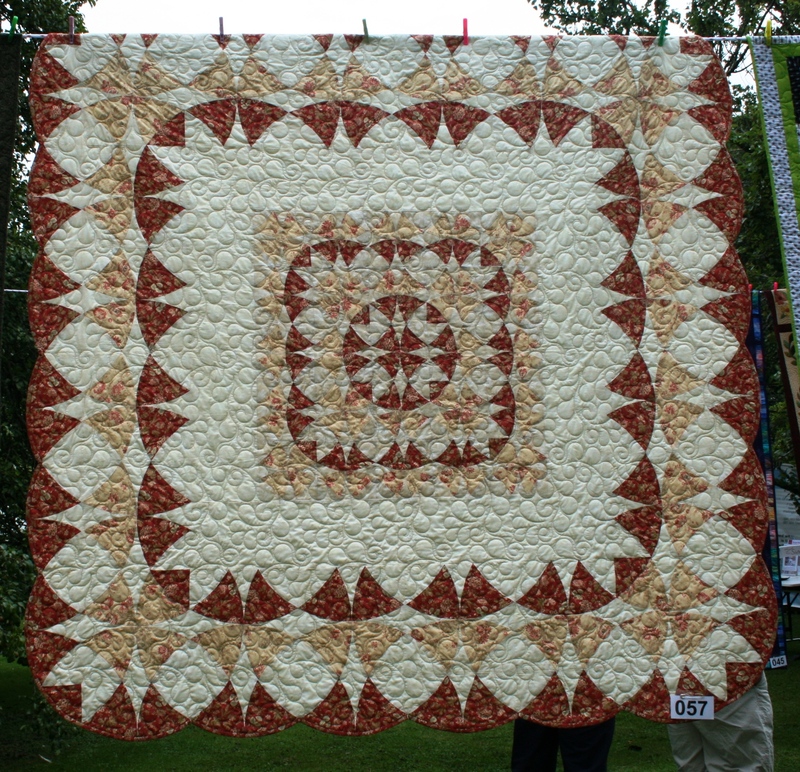 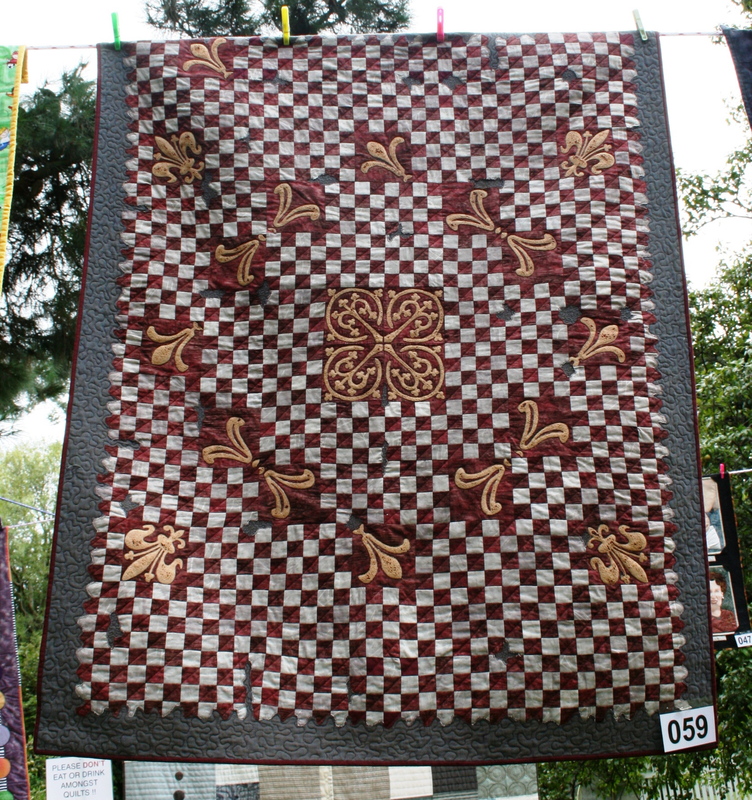 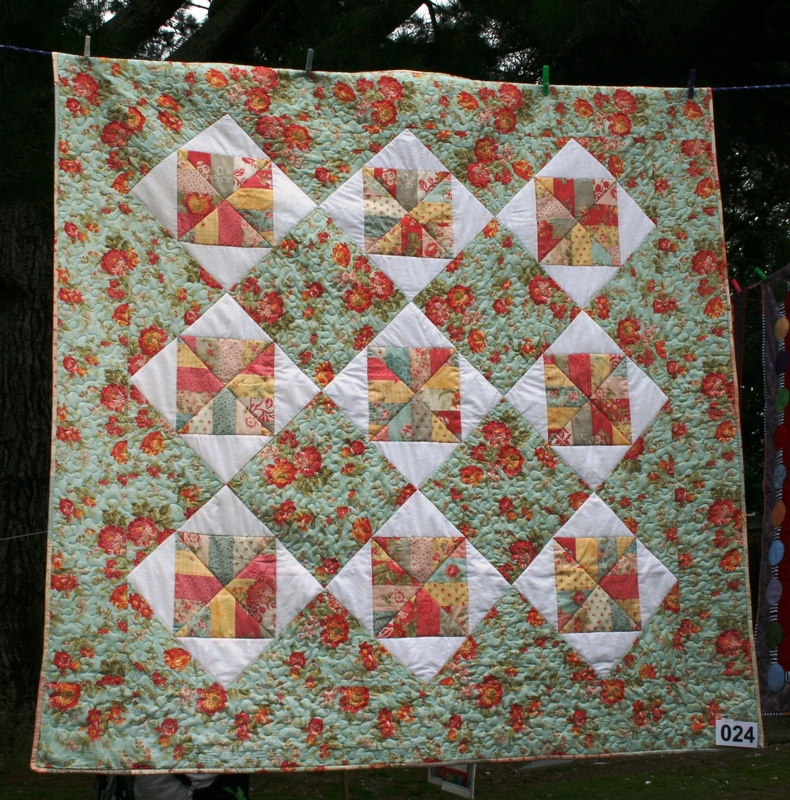 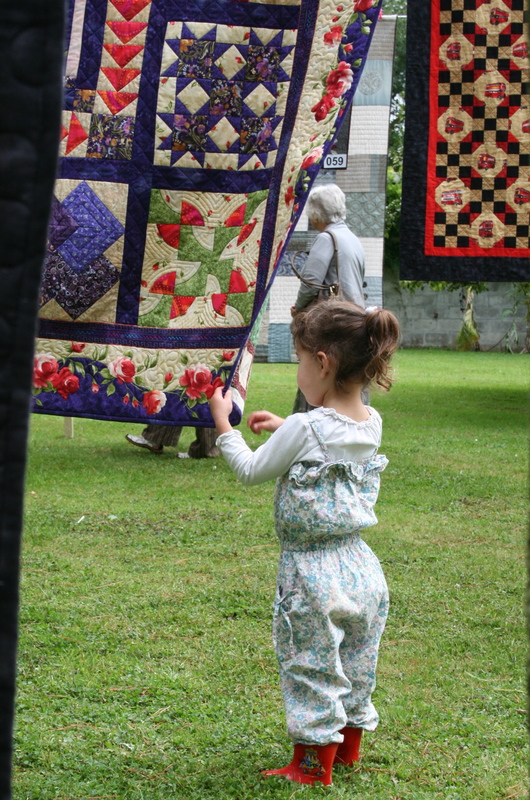 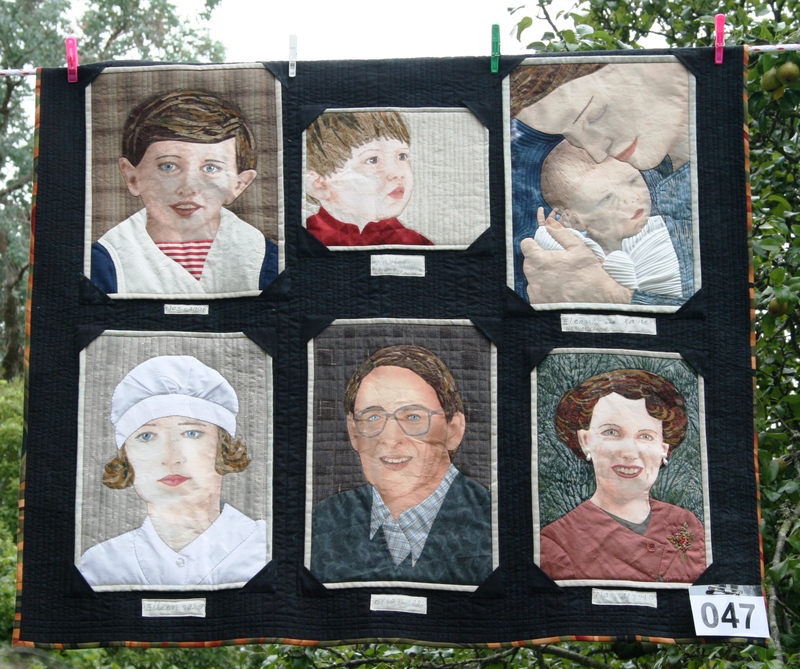 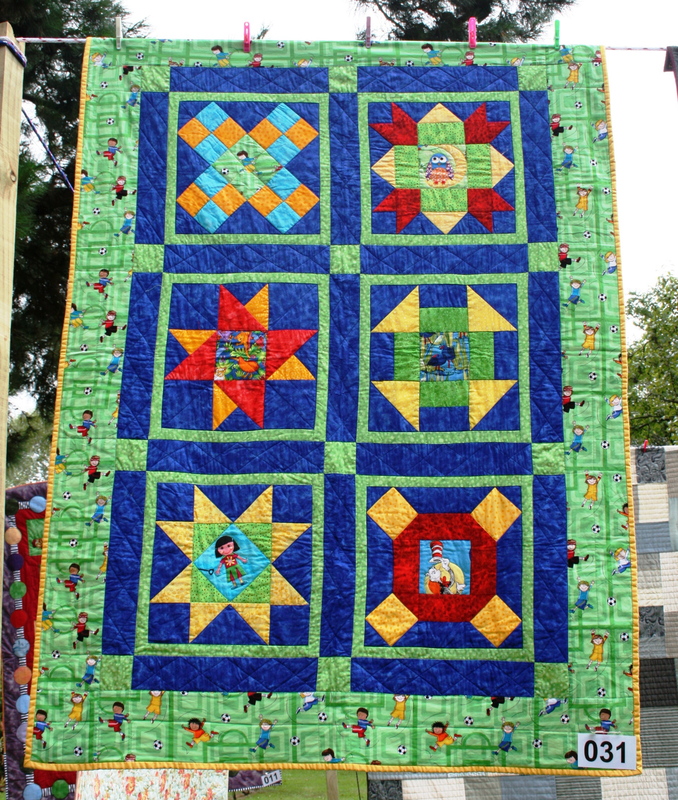 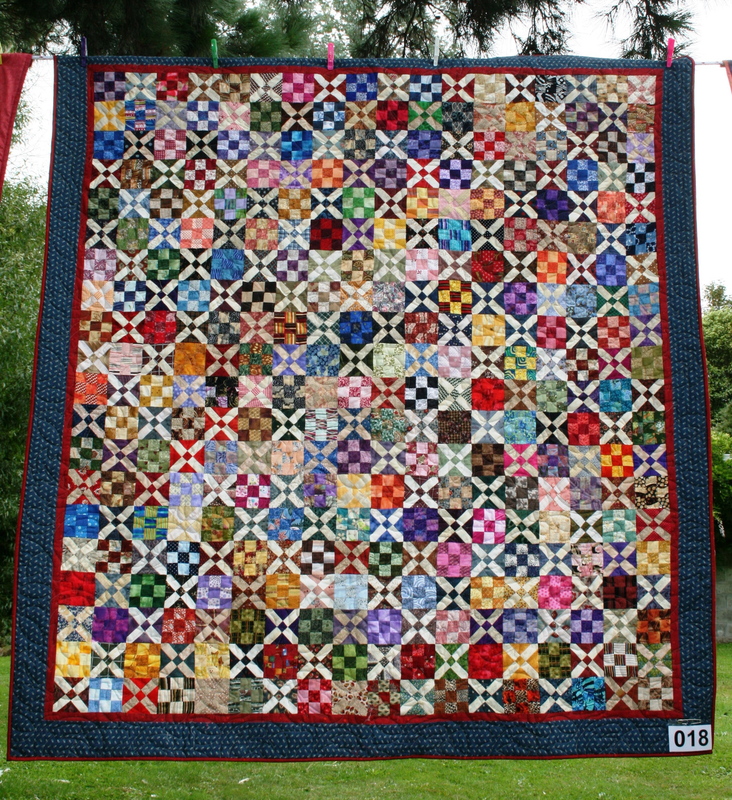 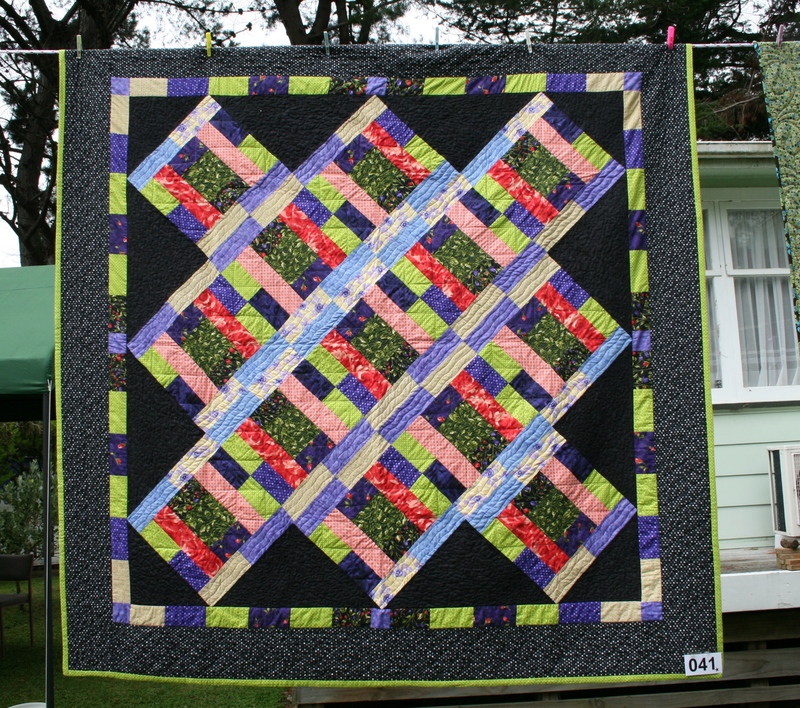 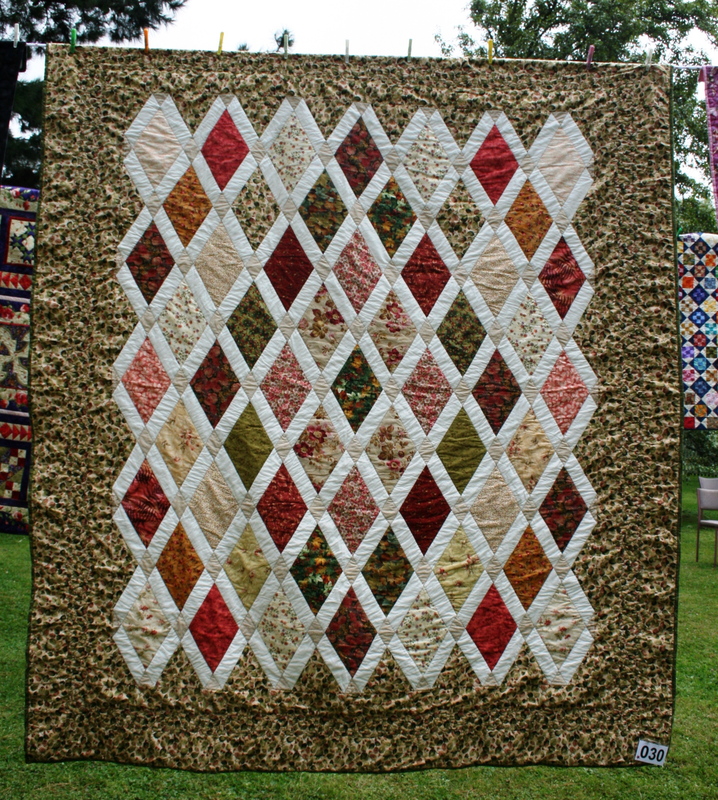 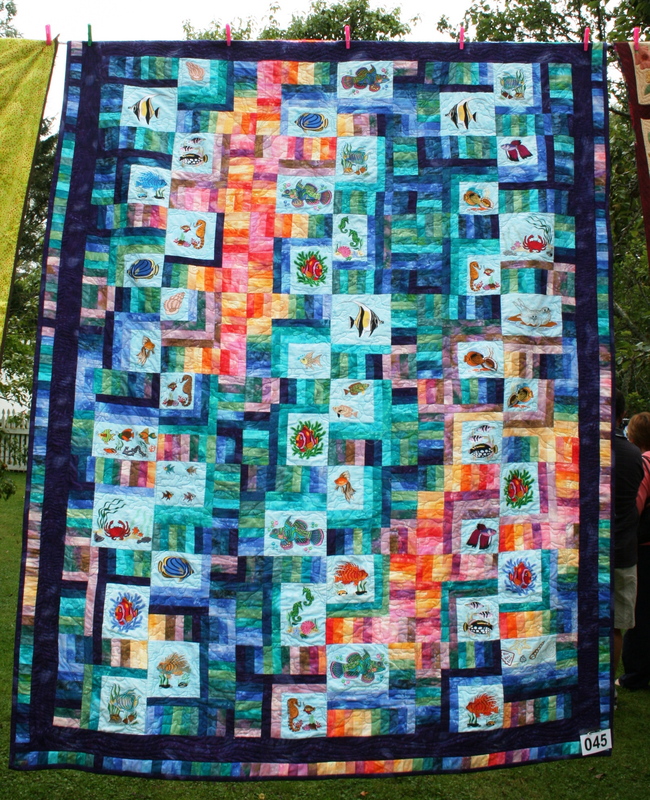 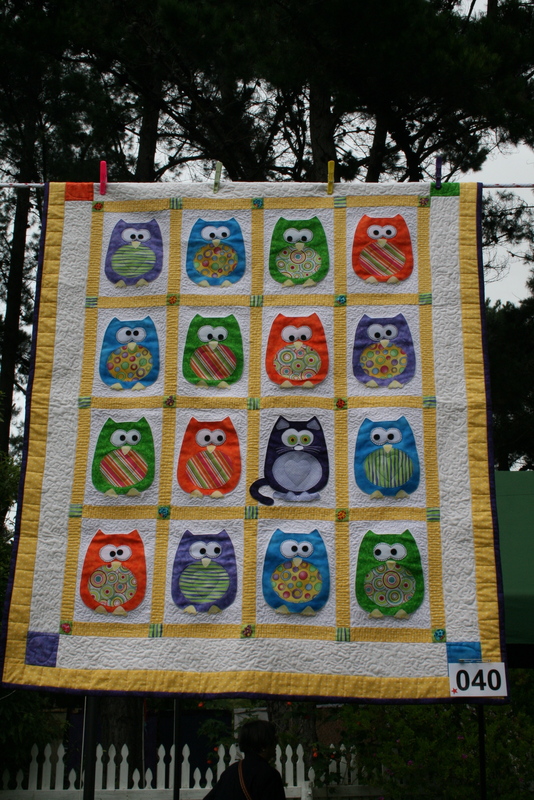 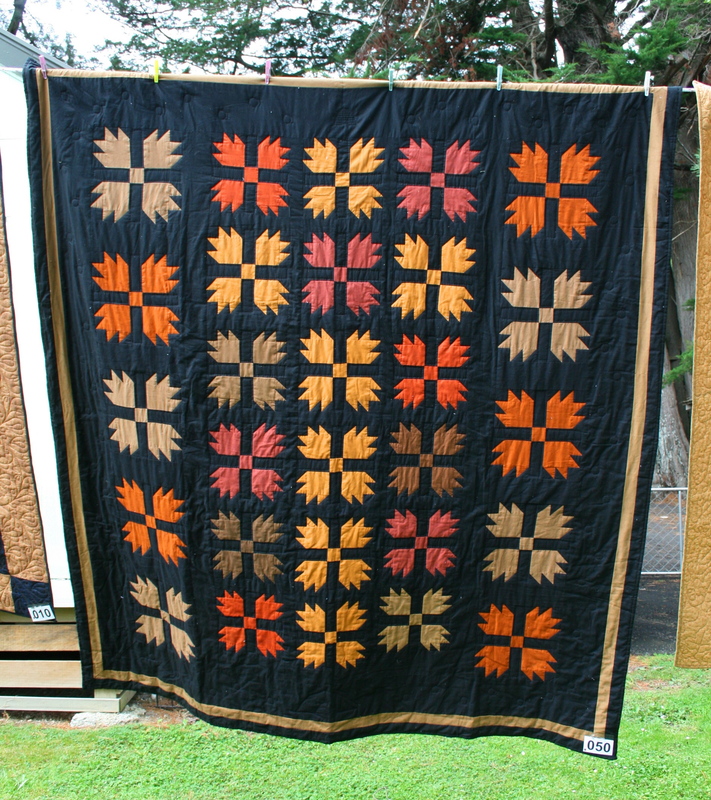 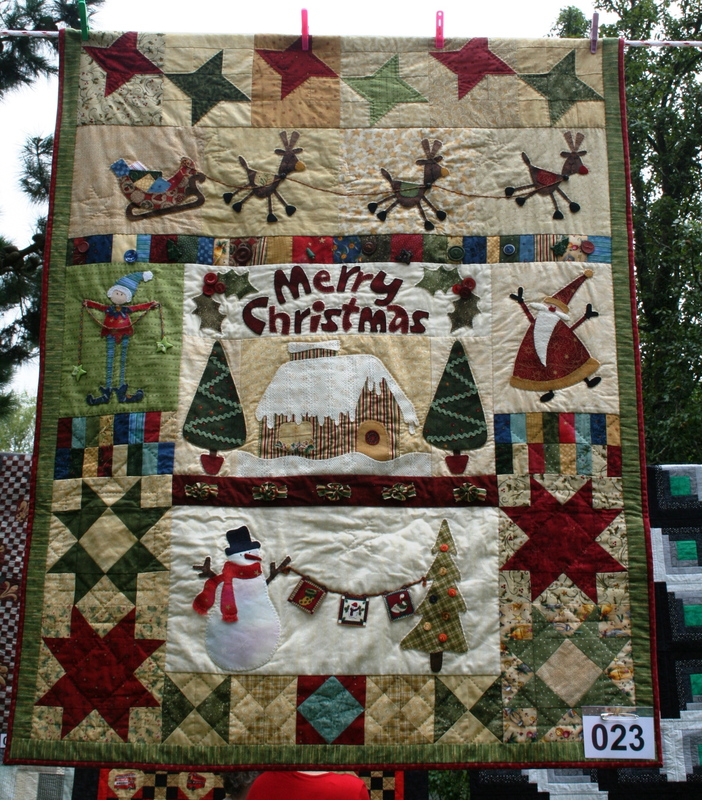 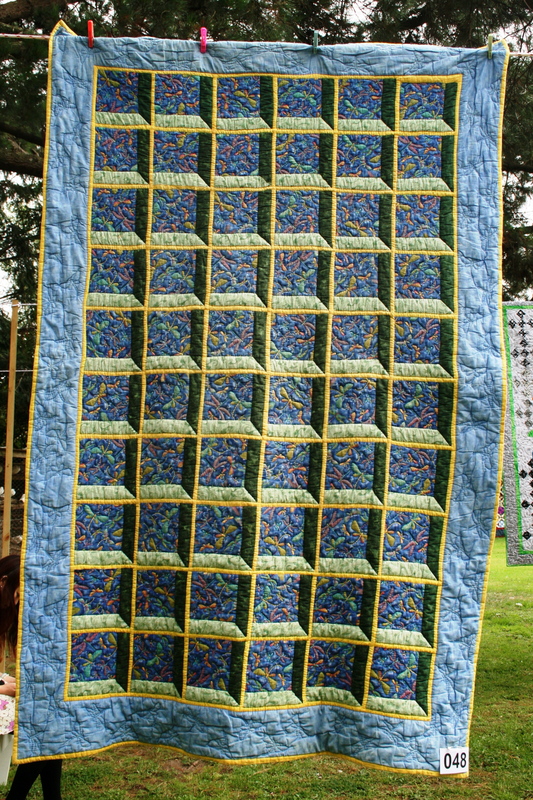 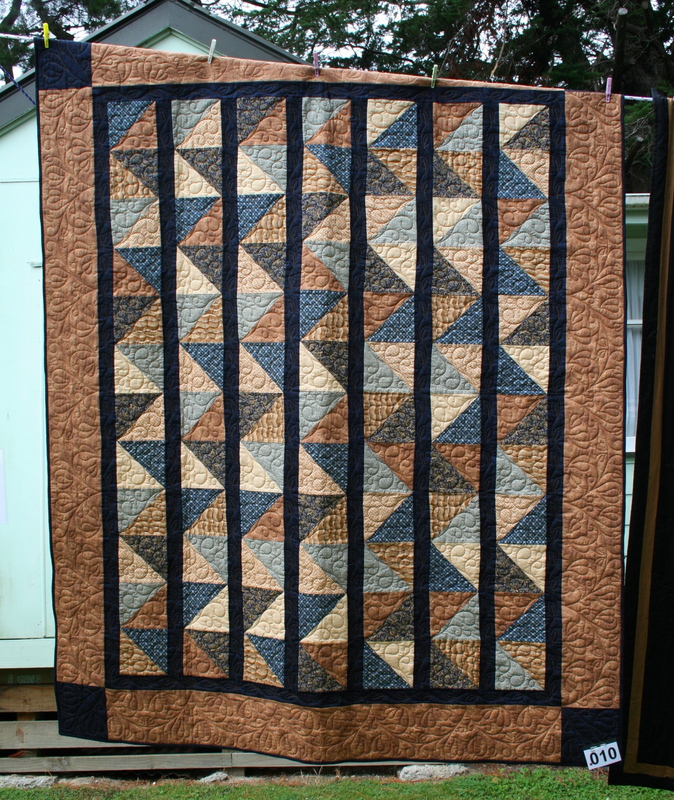 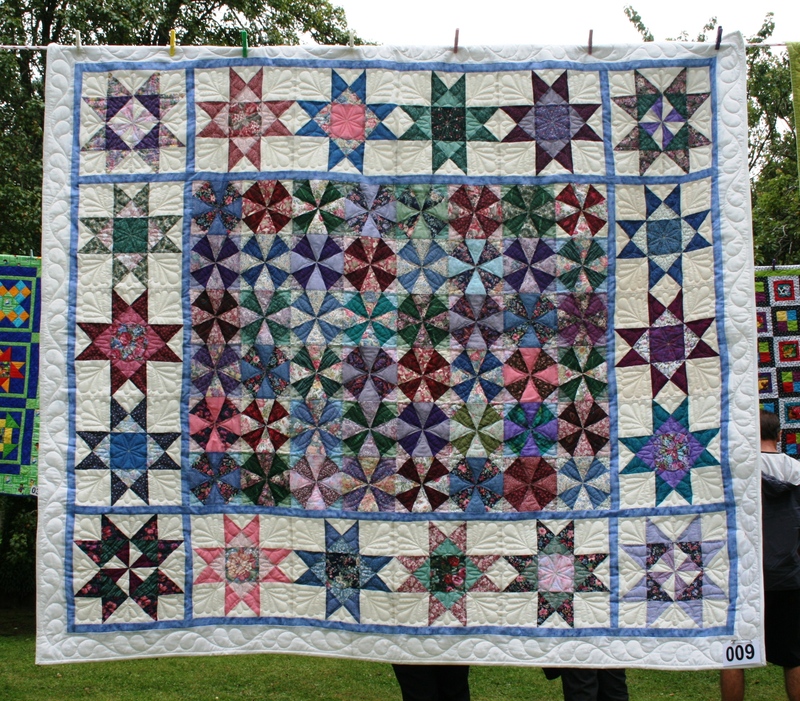 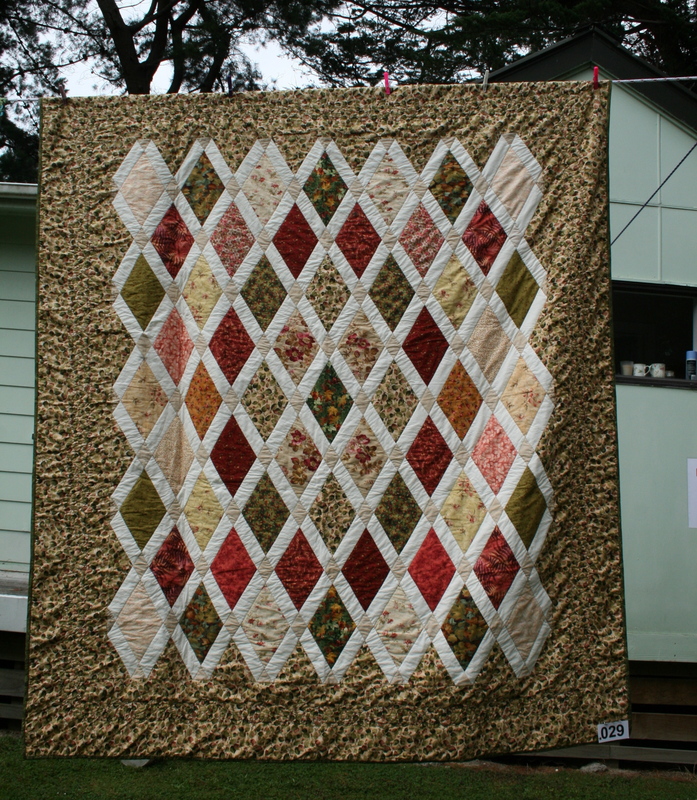 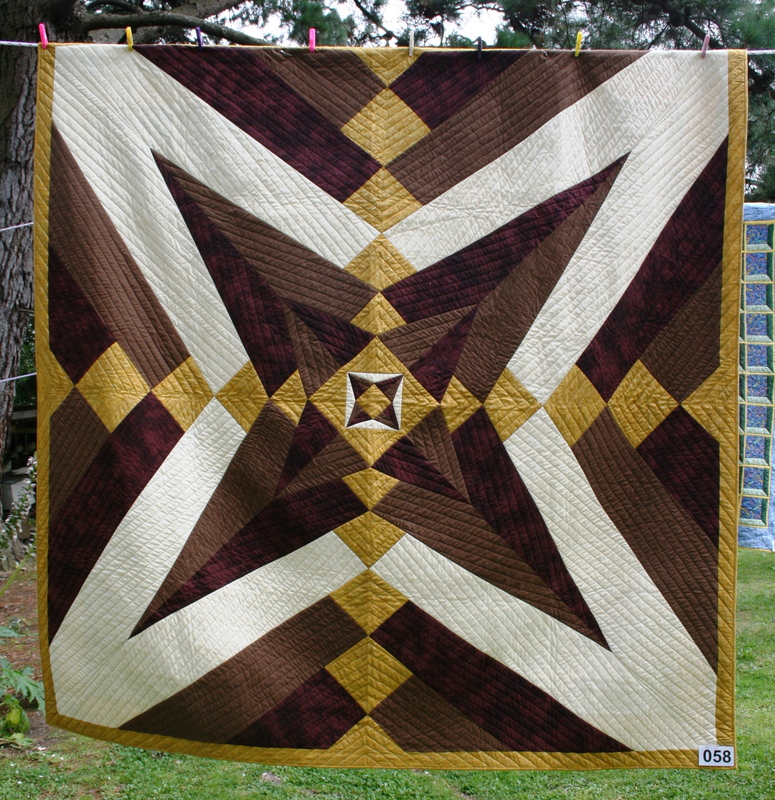 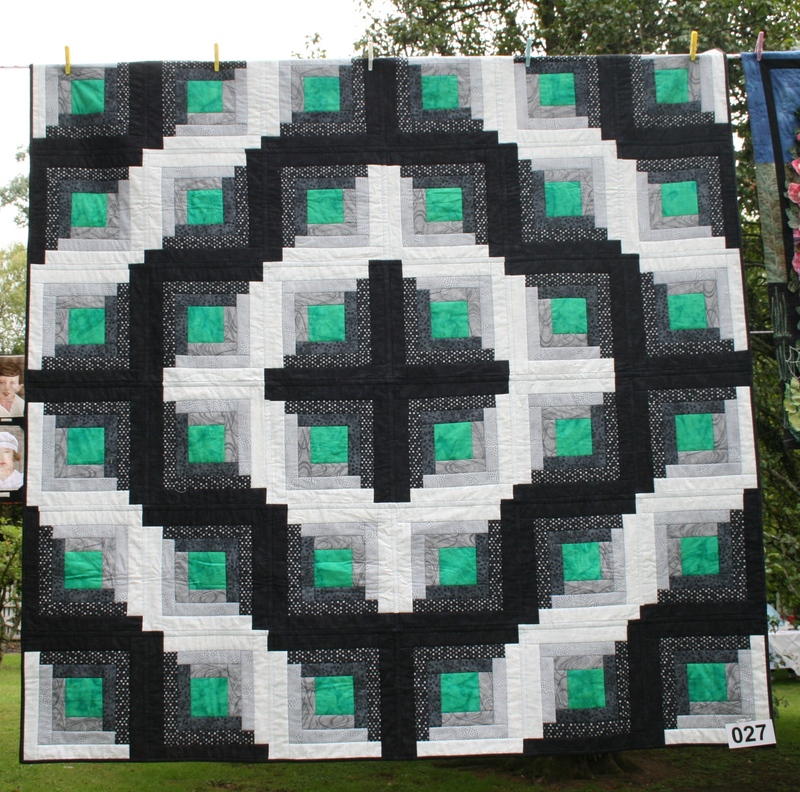 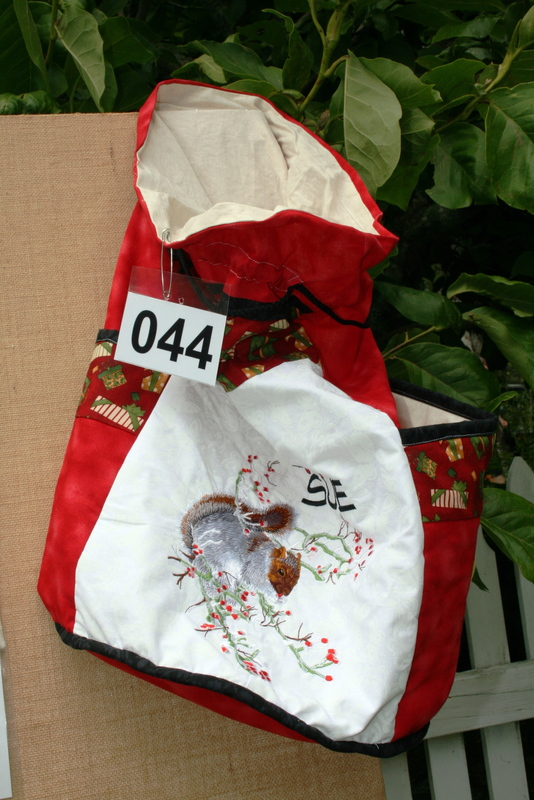 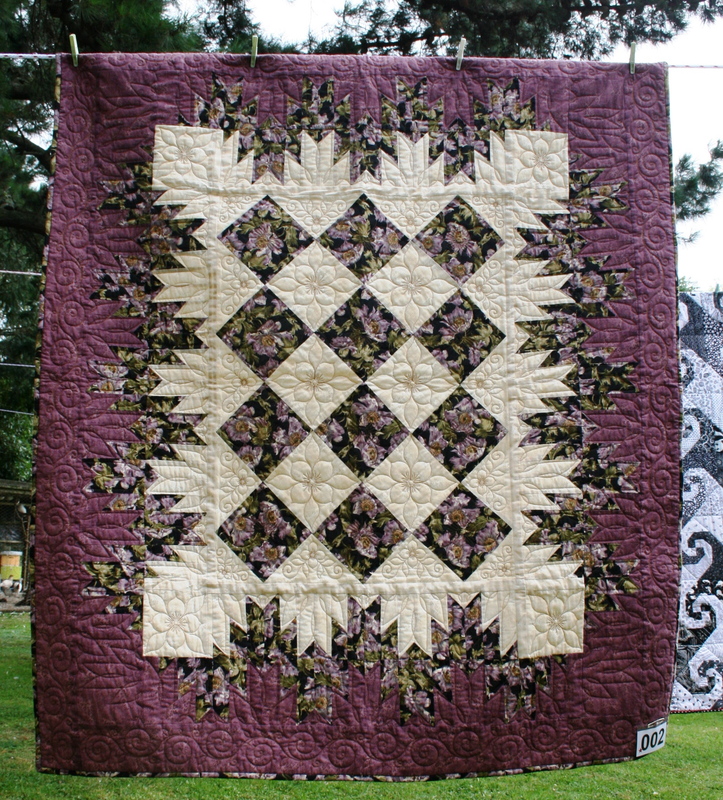 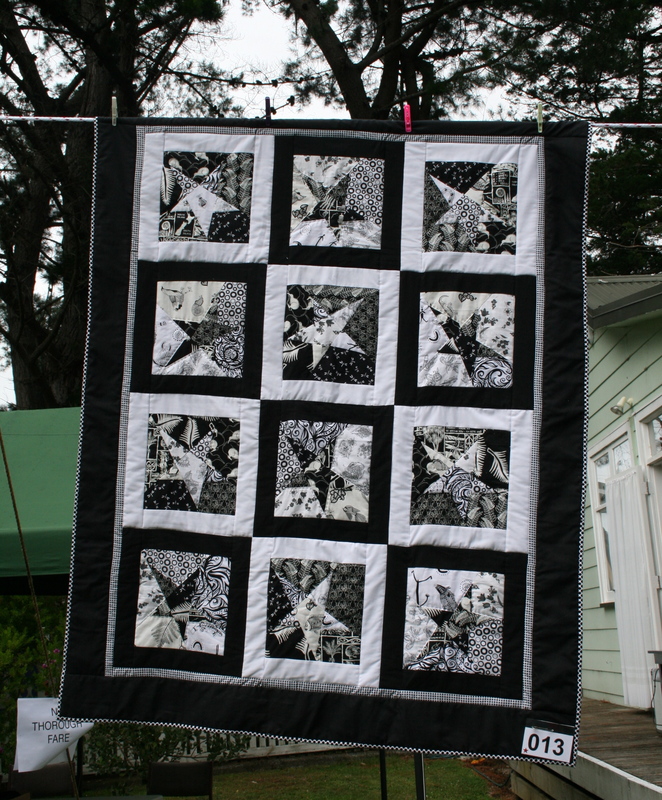 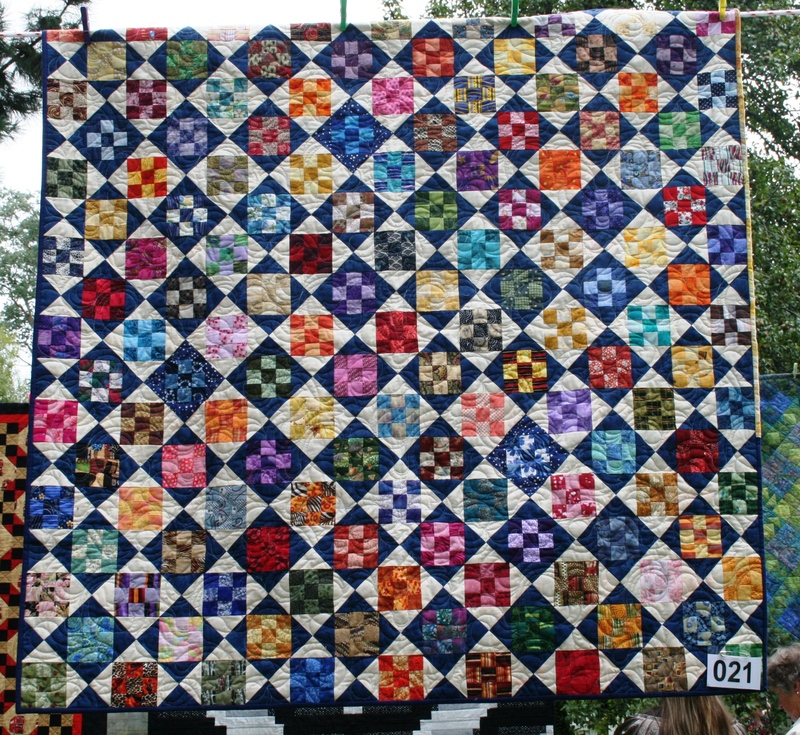 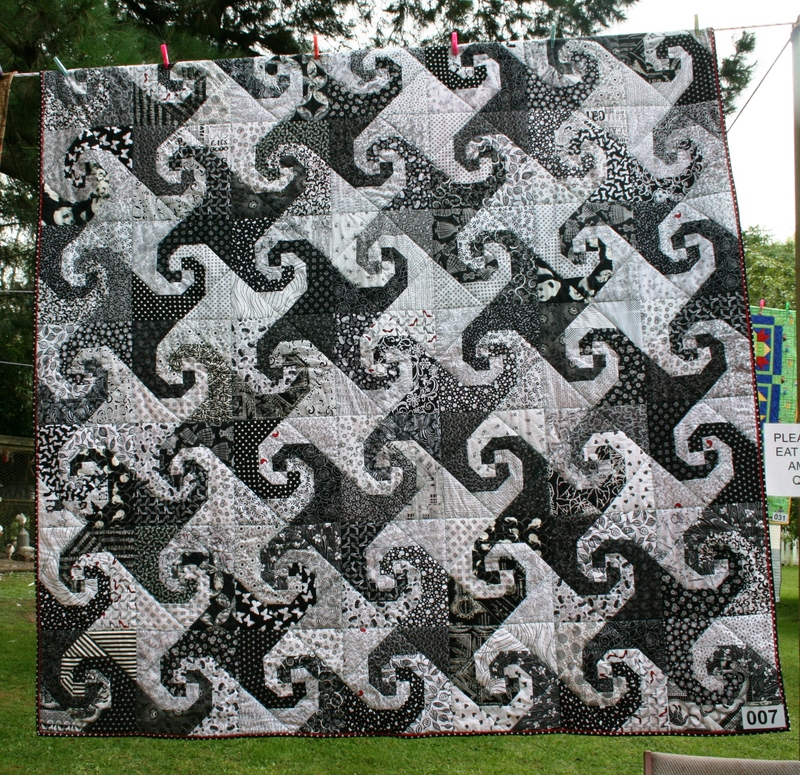 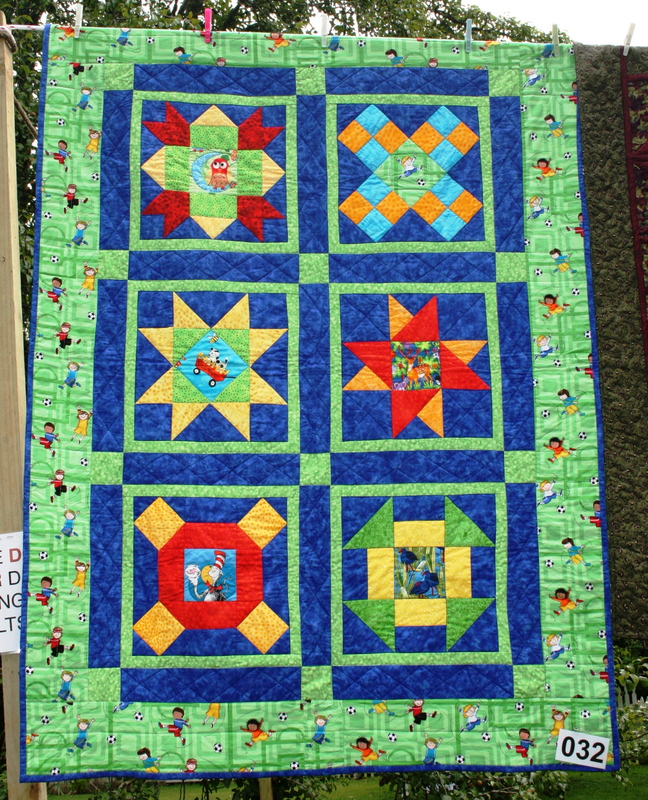 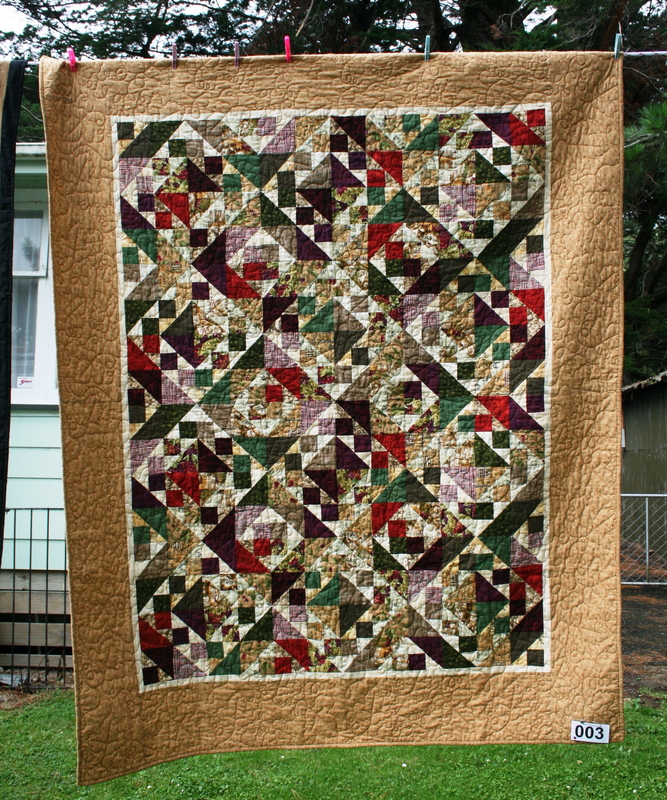 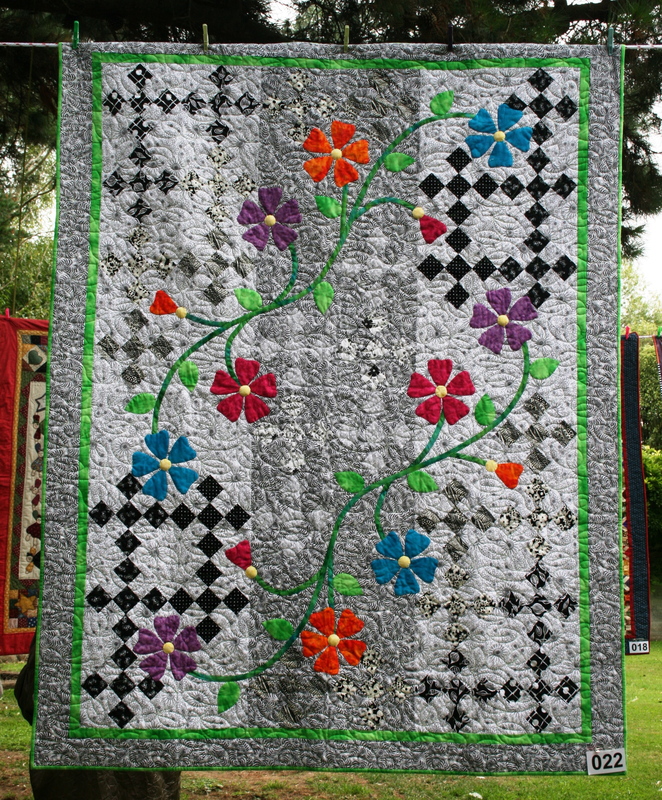 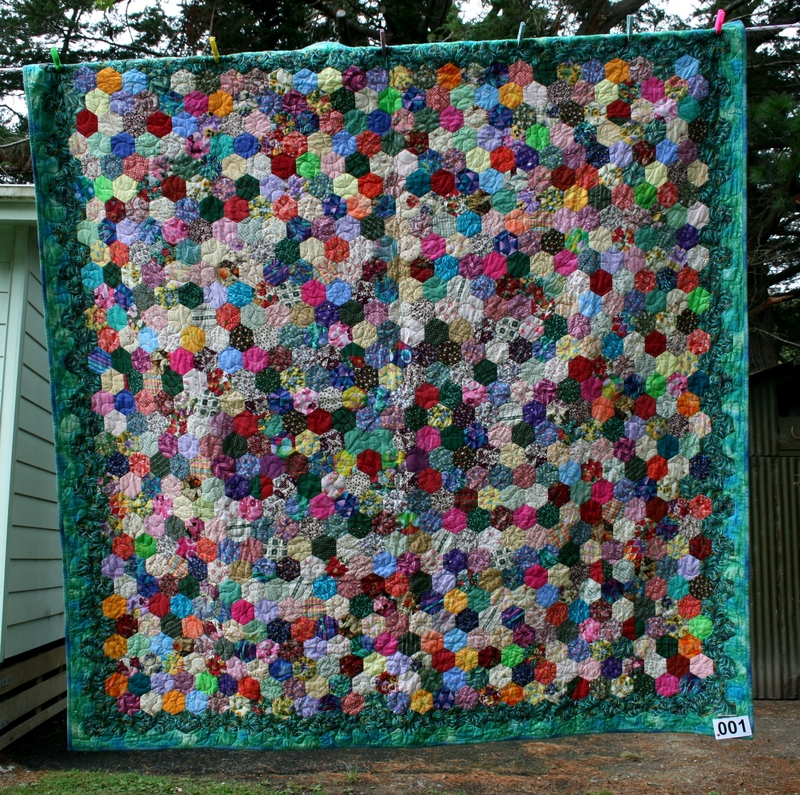 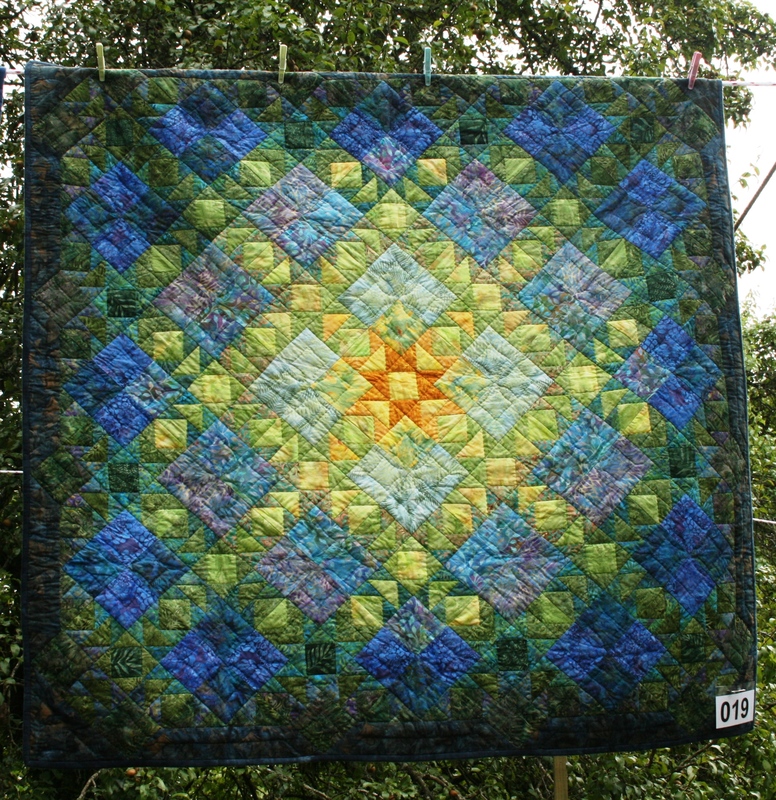 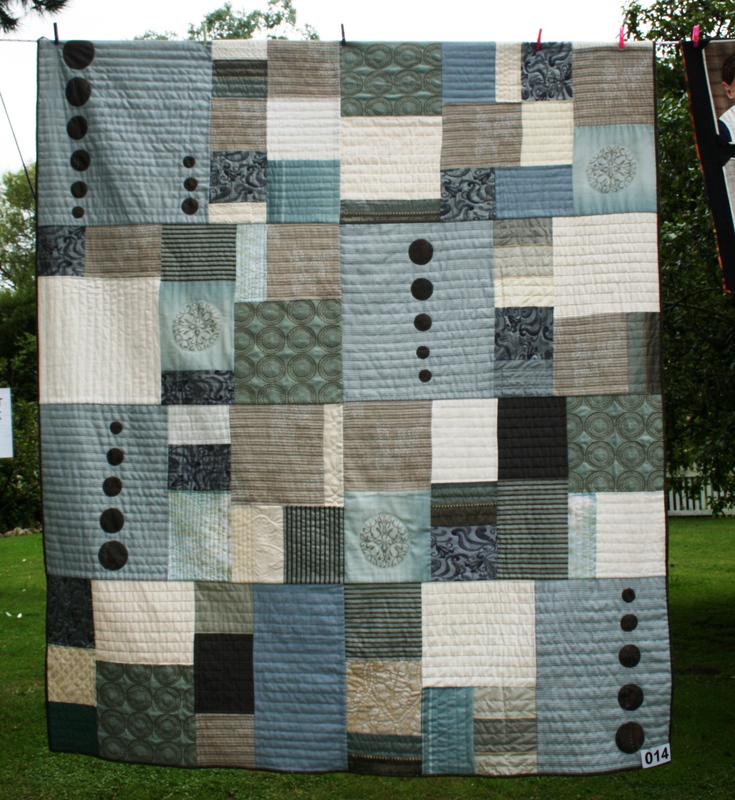 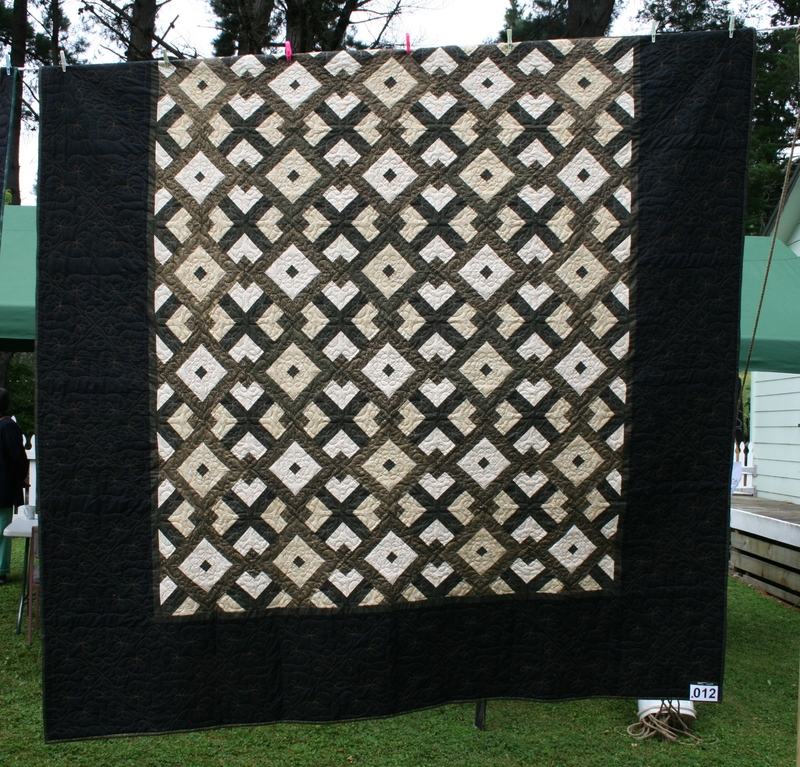 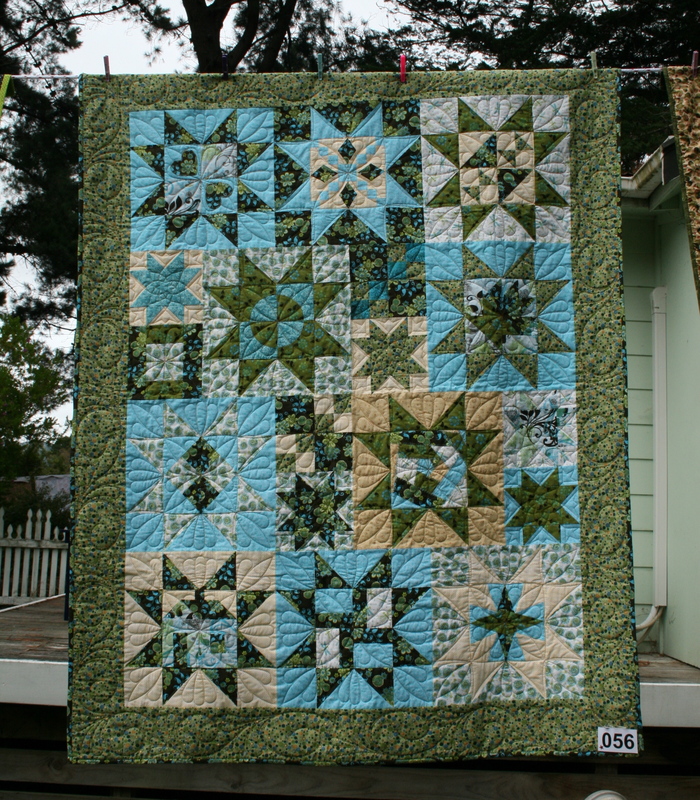 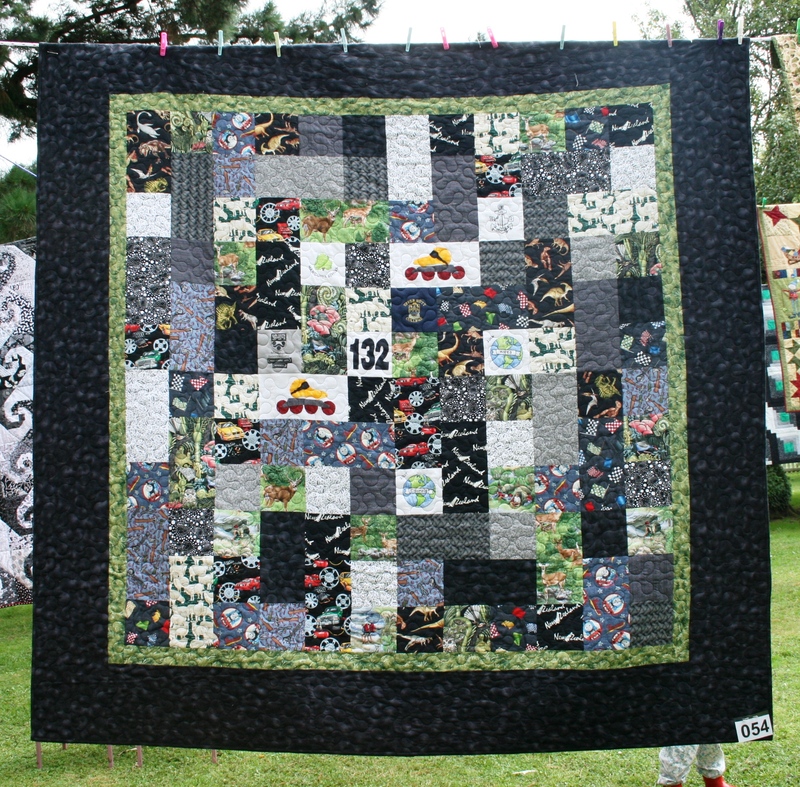 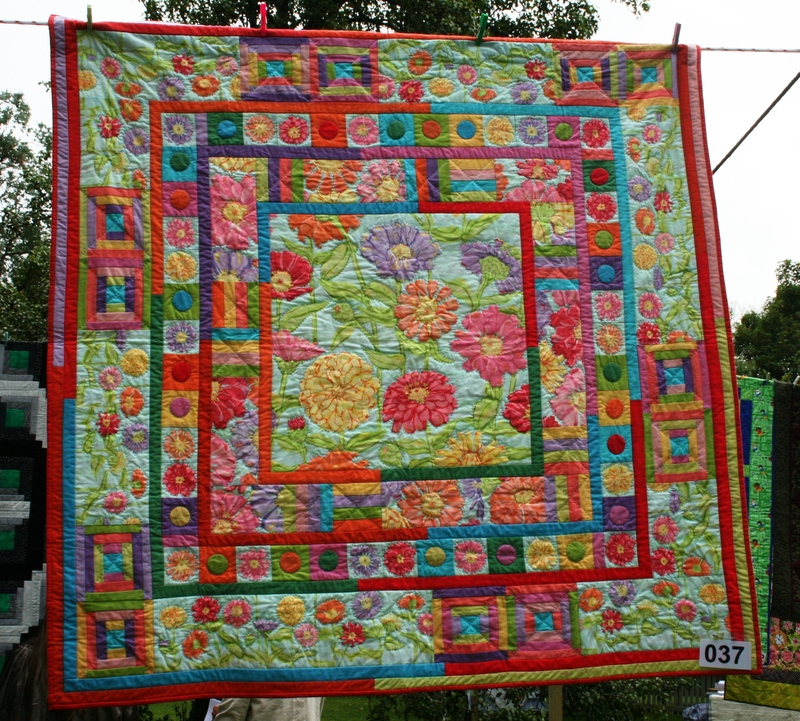 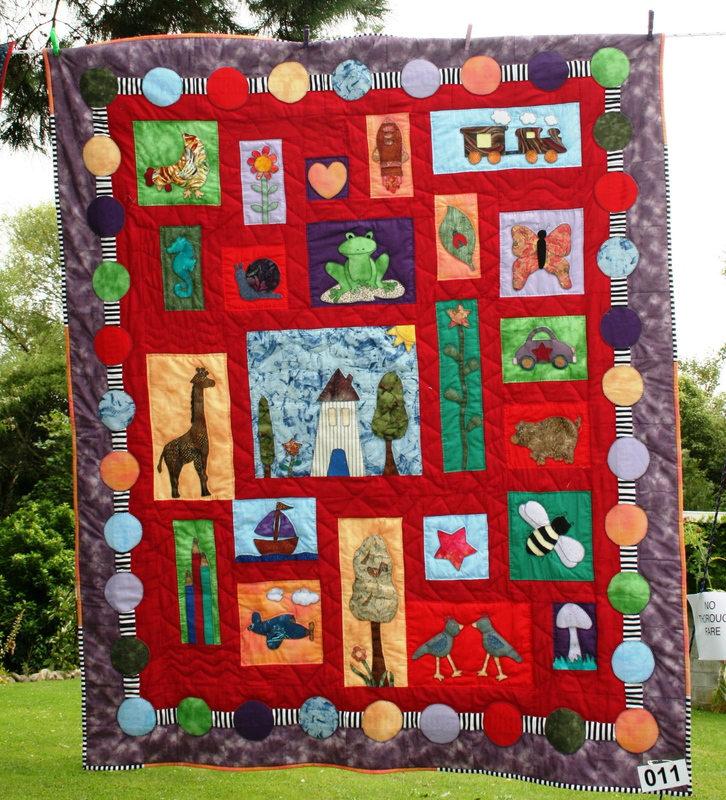 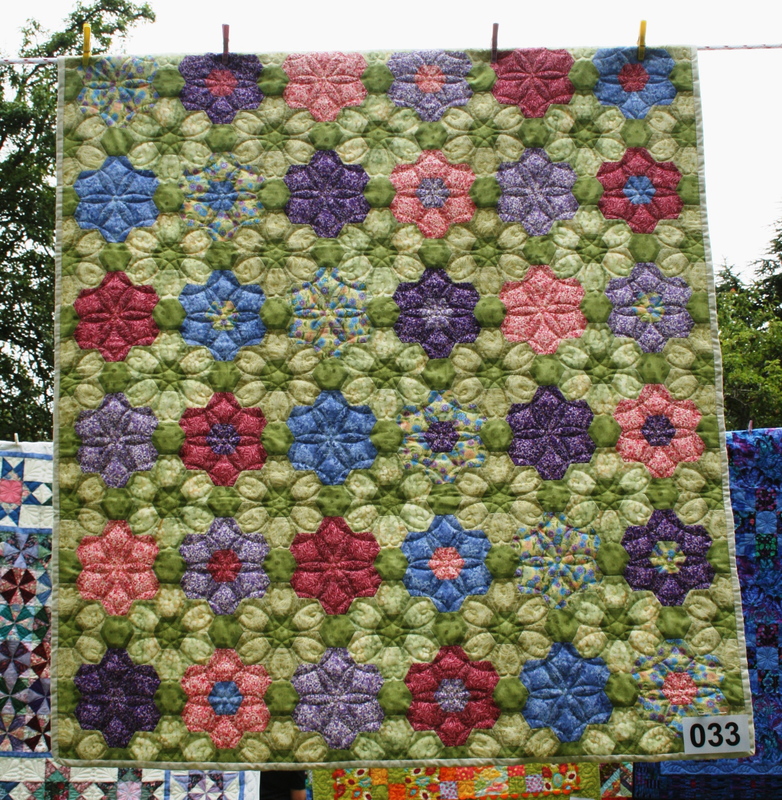 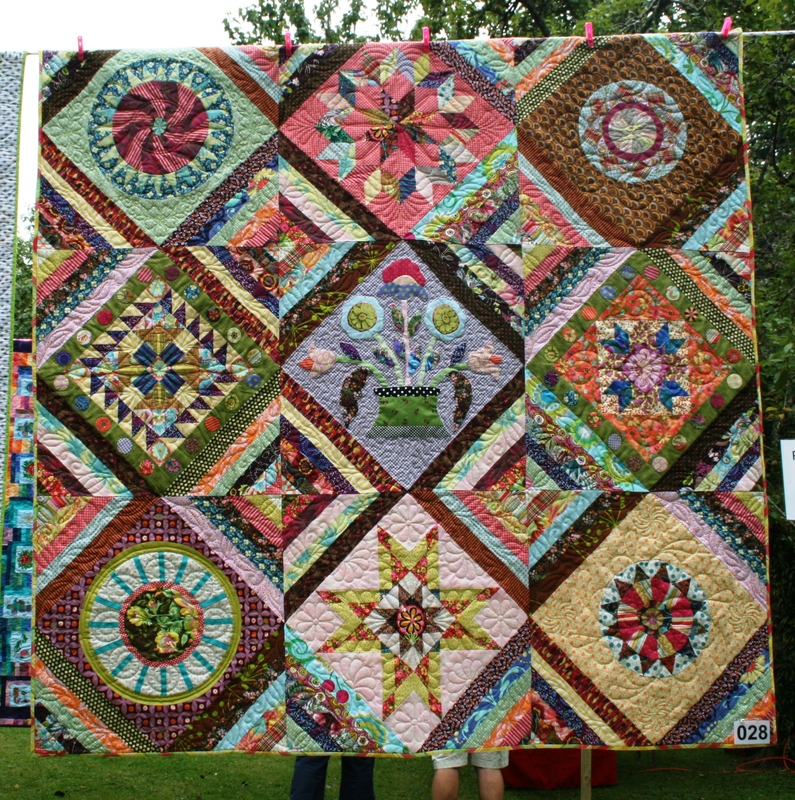 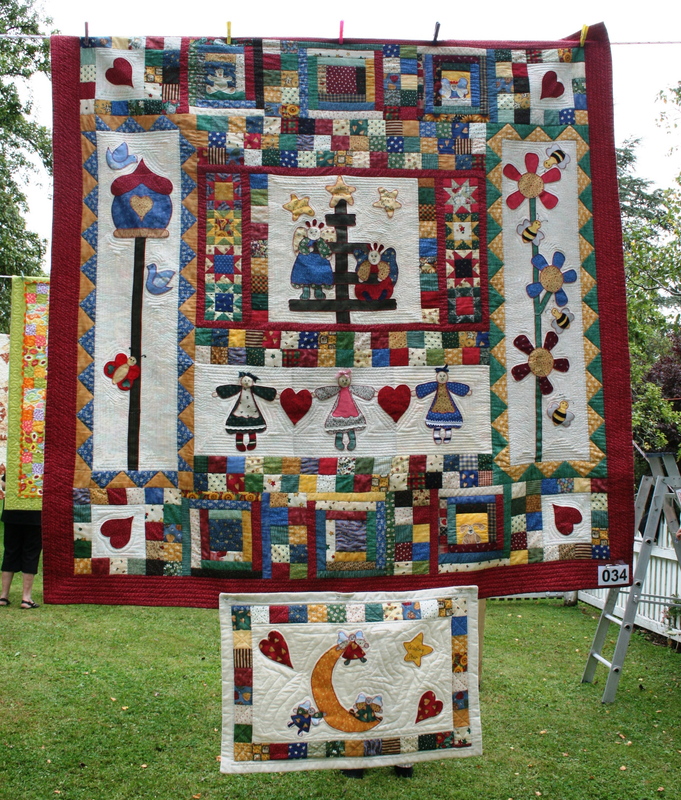 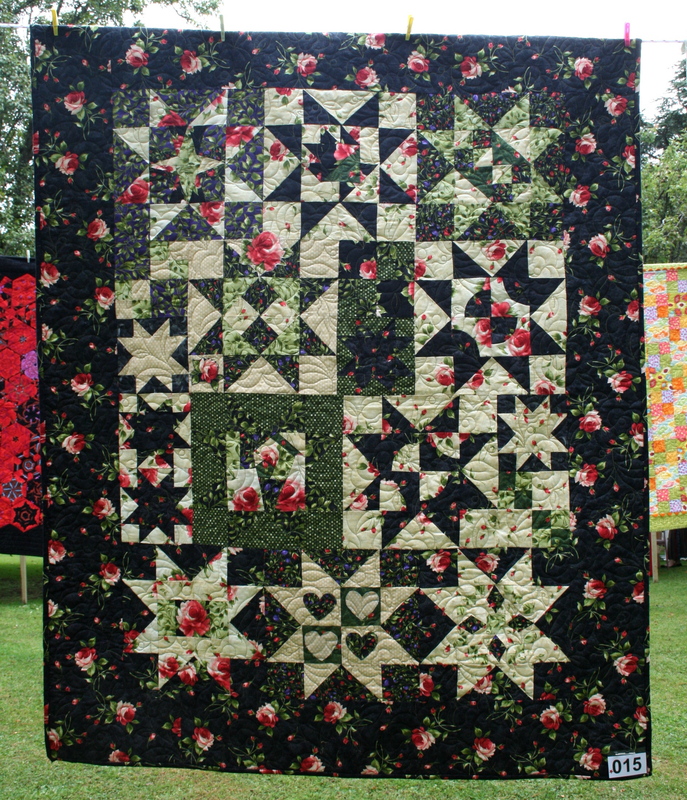 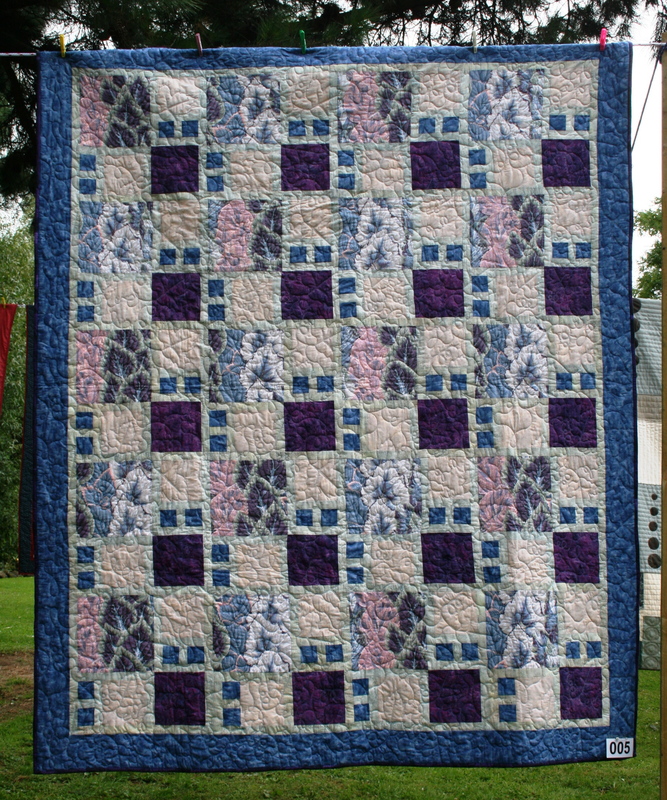 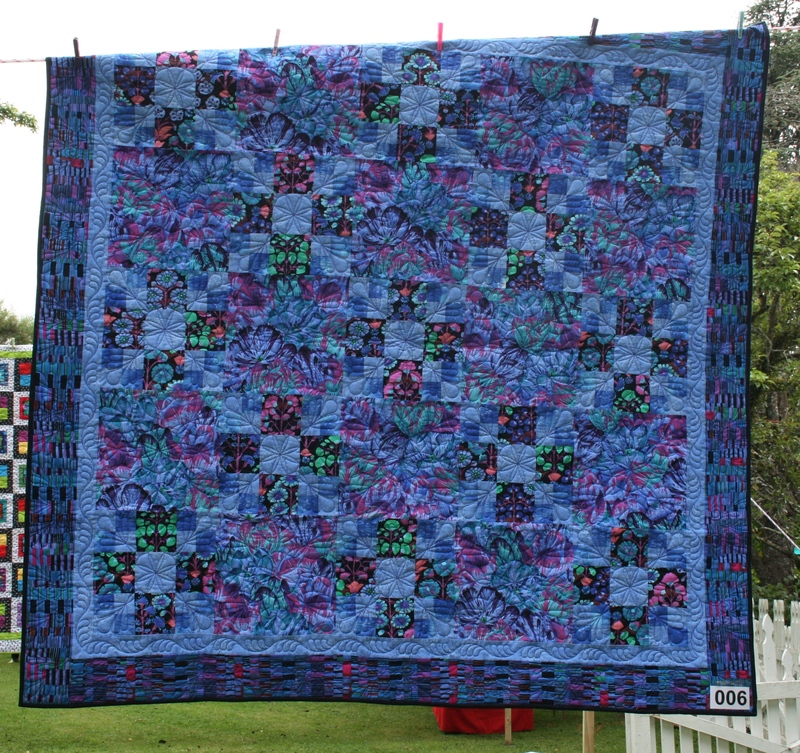 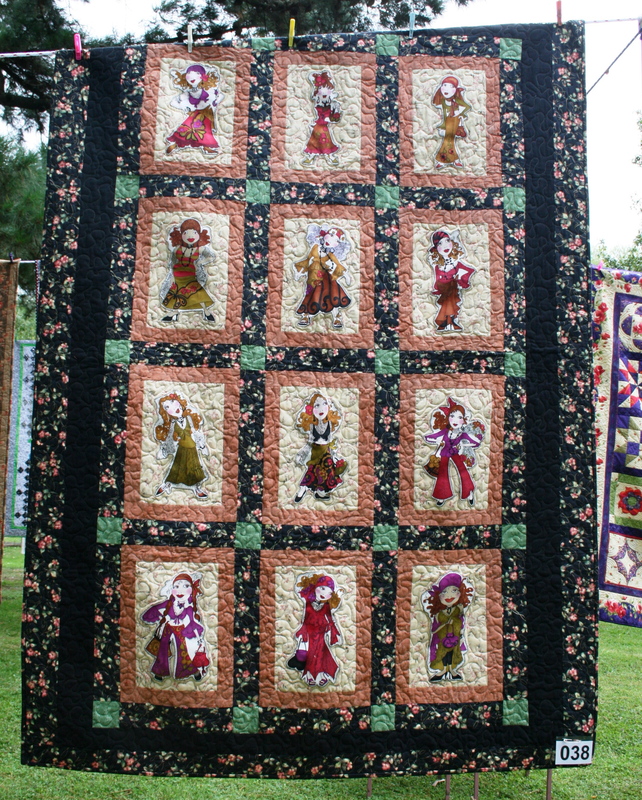 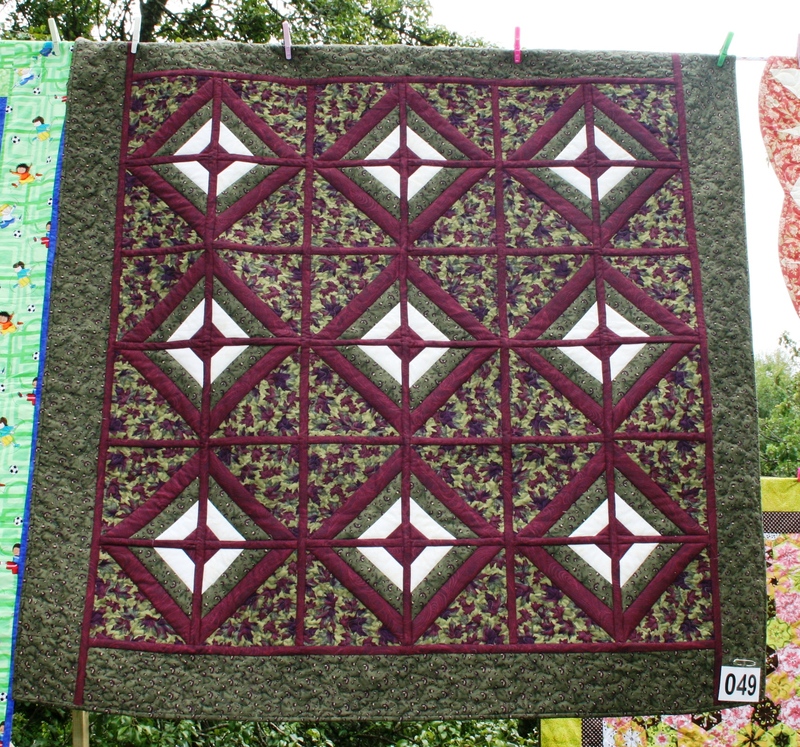 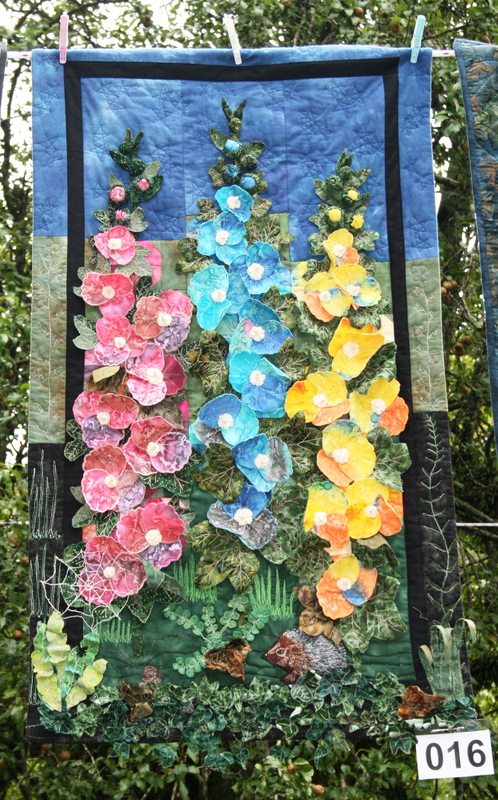 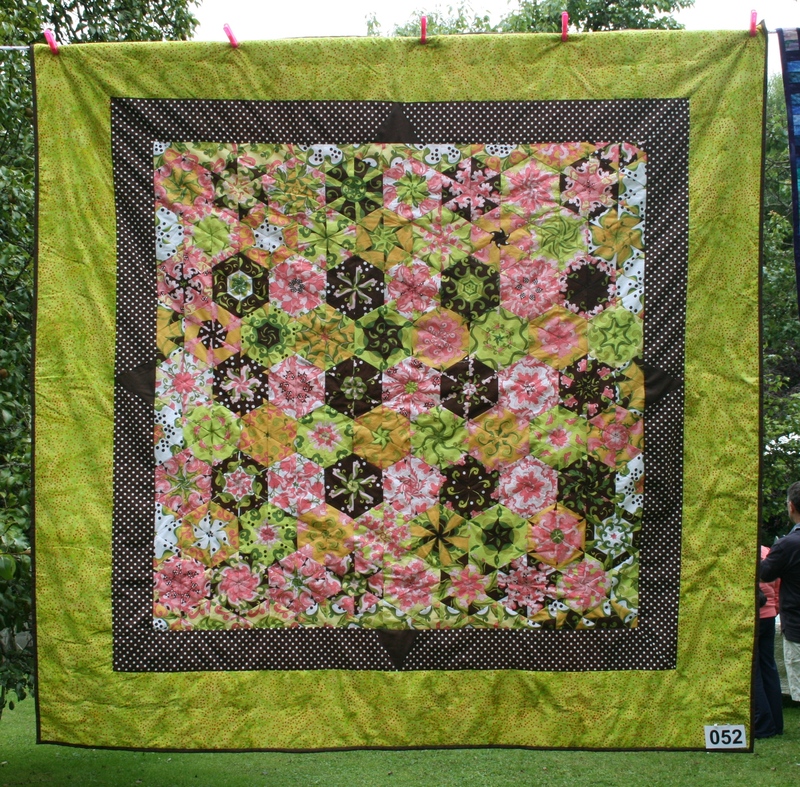 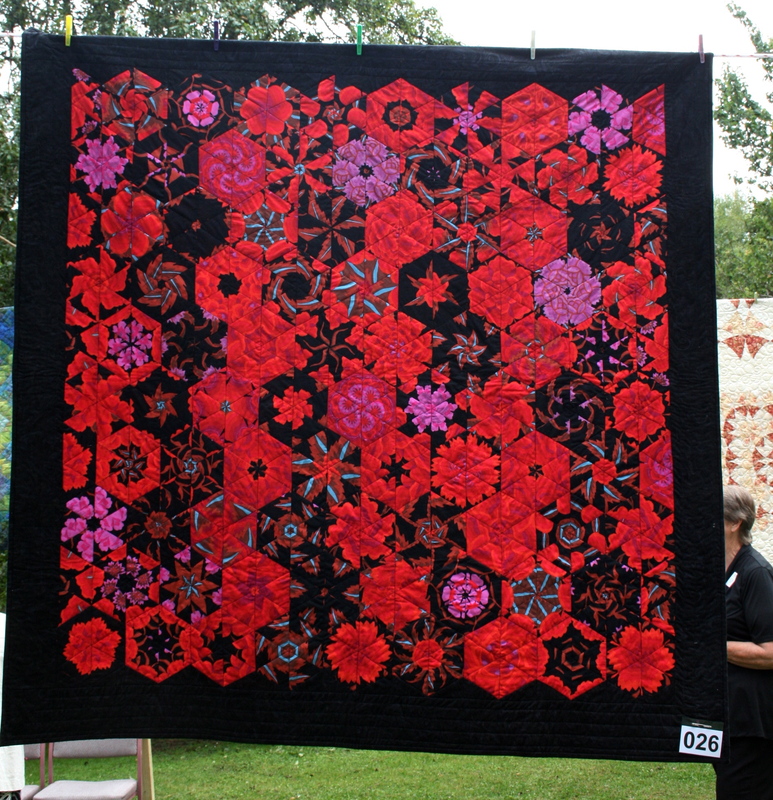 All quilts will be available for collection on the day of the festival after 4:30pm. 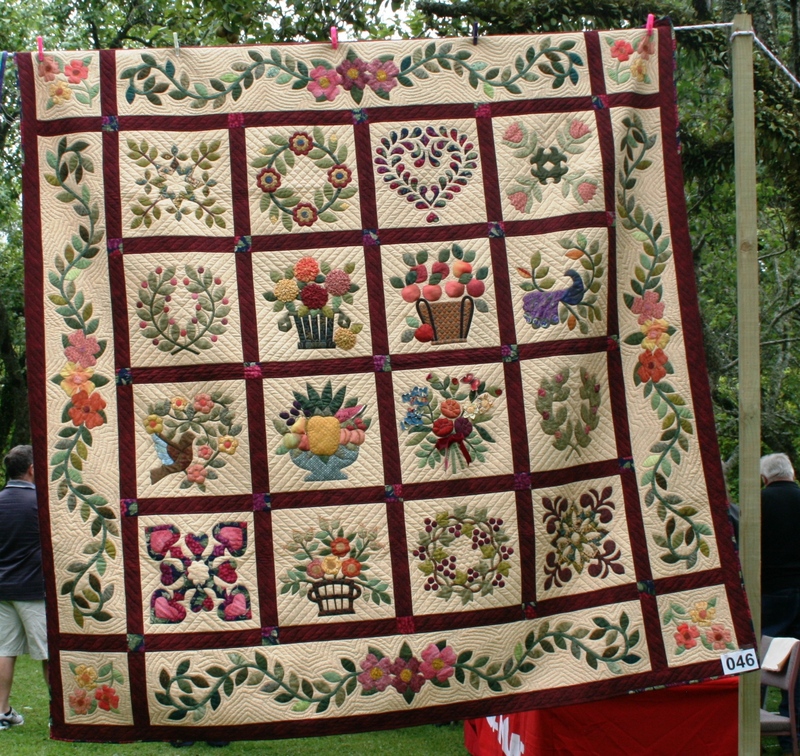 Please bring a copy of the quilt registration form as a means of identification.